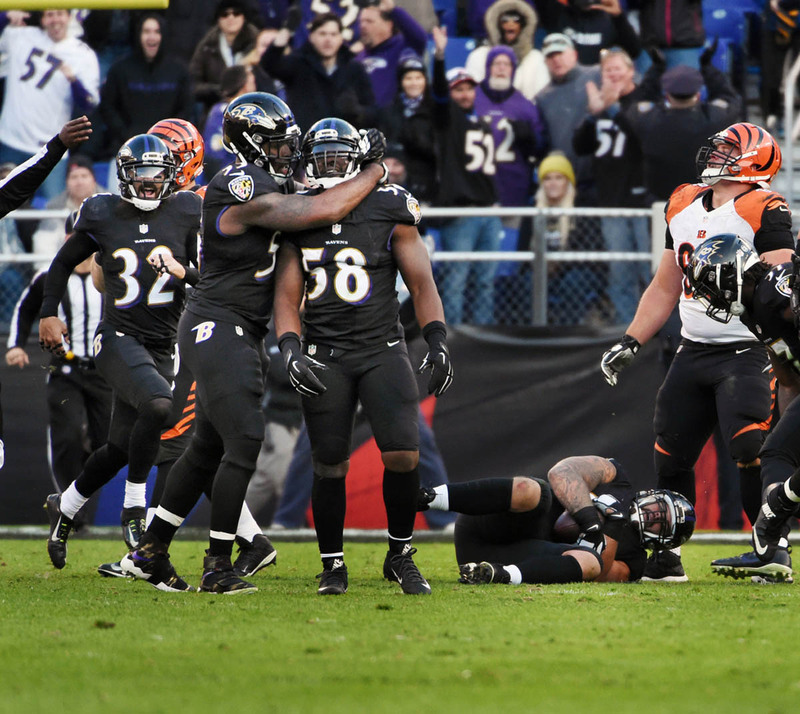 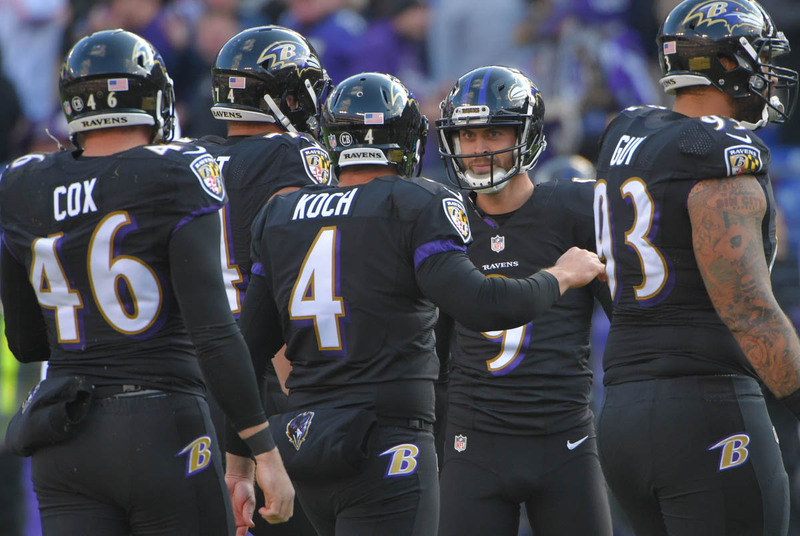 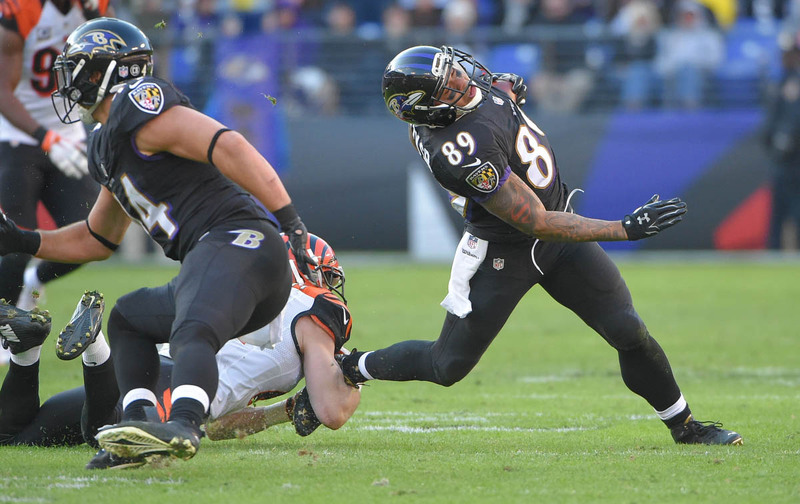 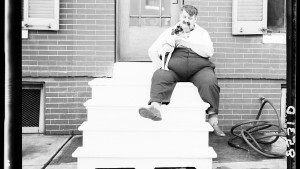 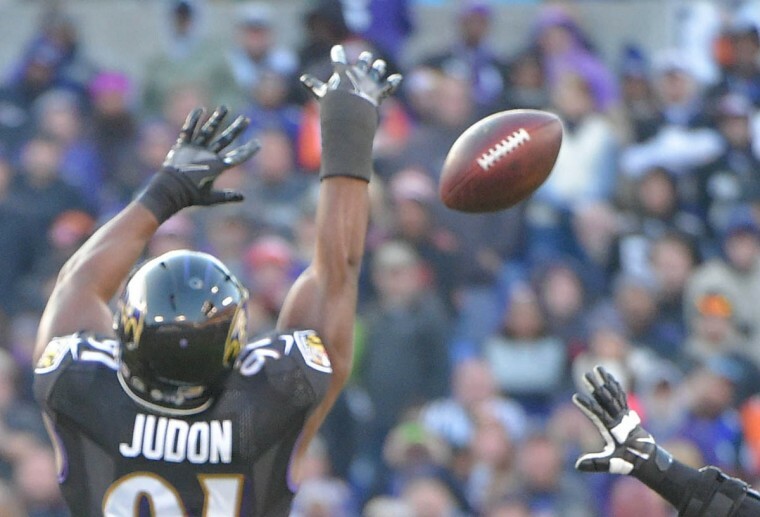 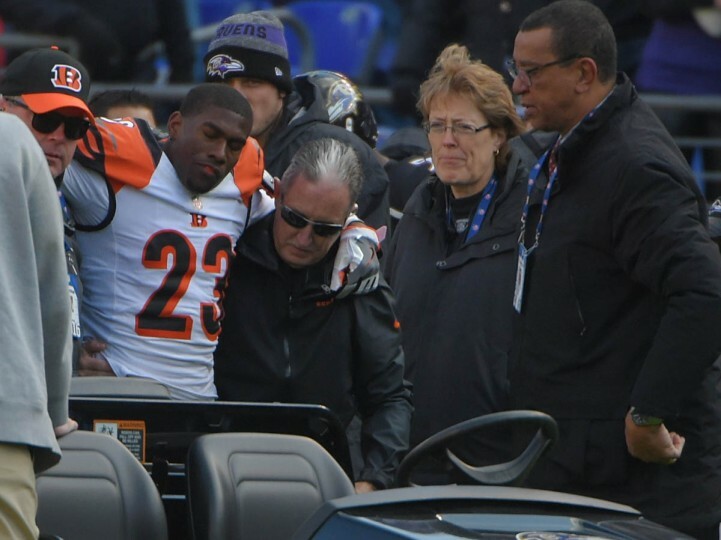 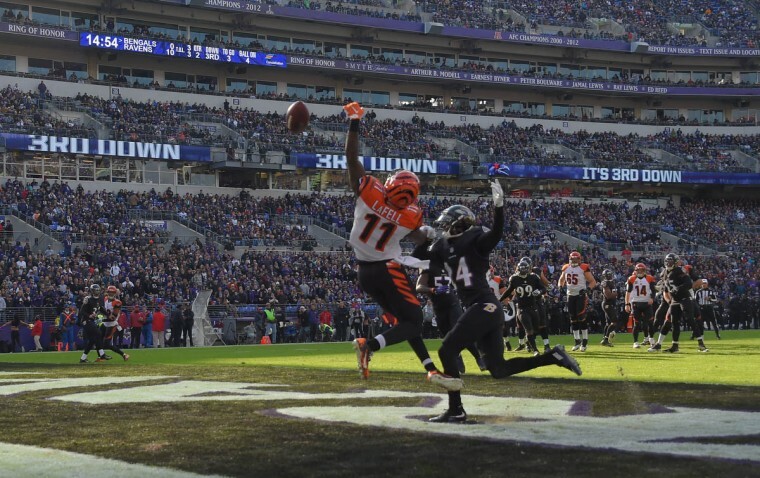 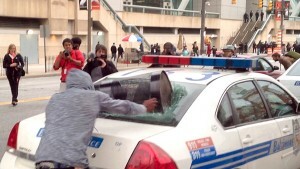 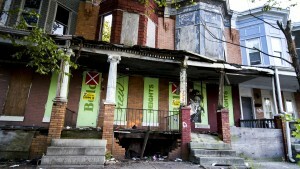 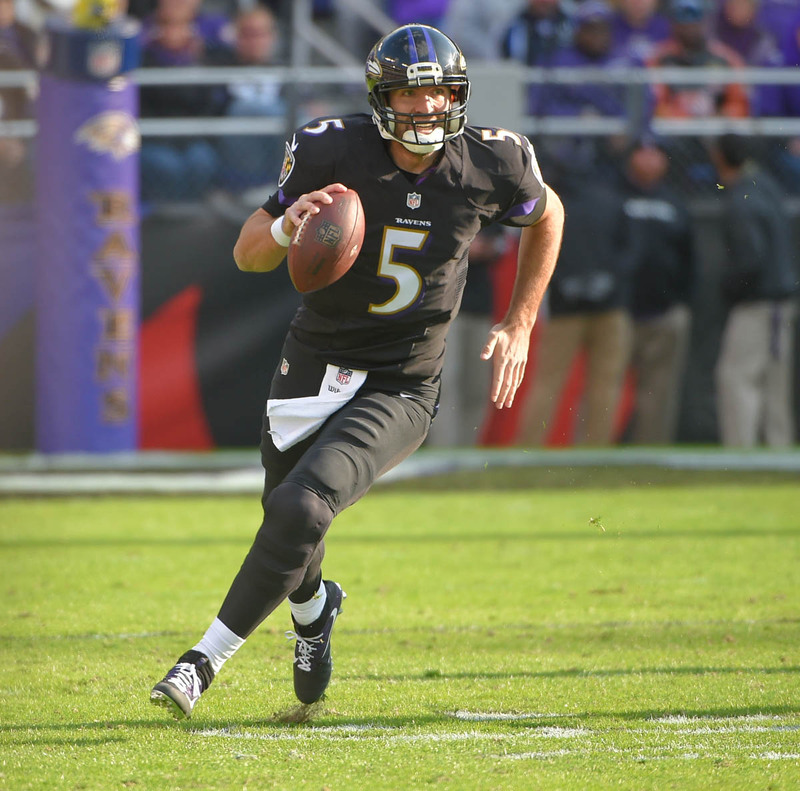 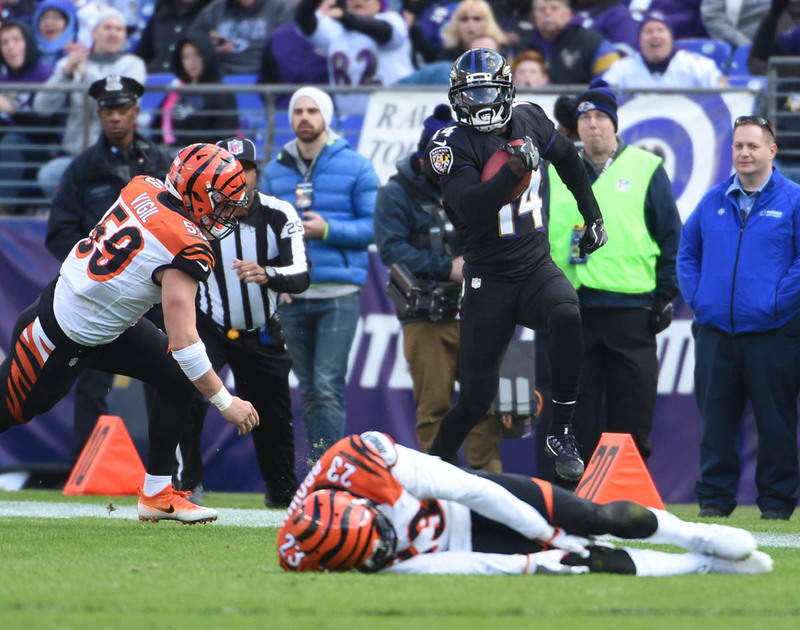 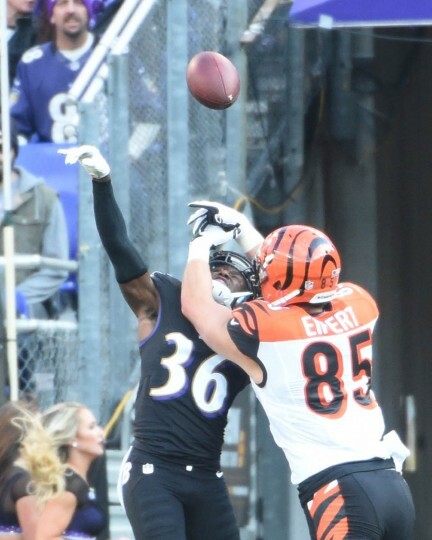 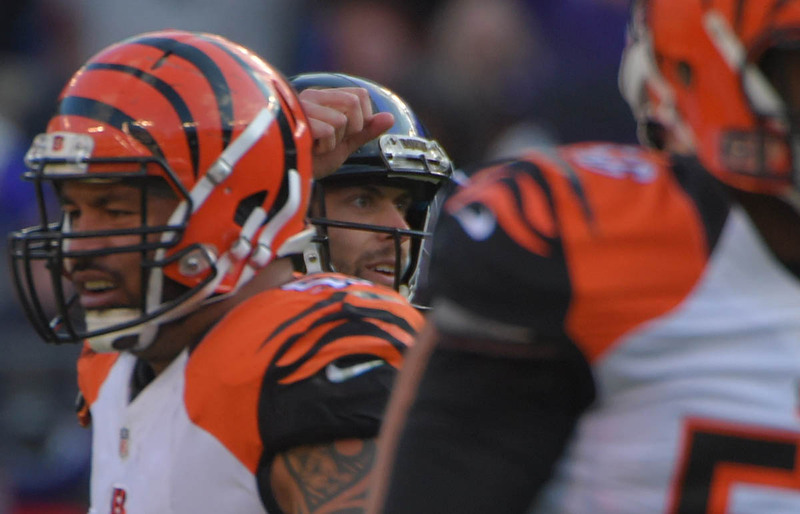 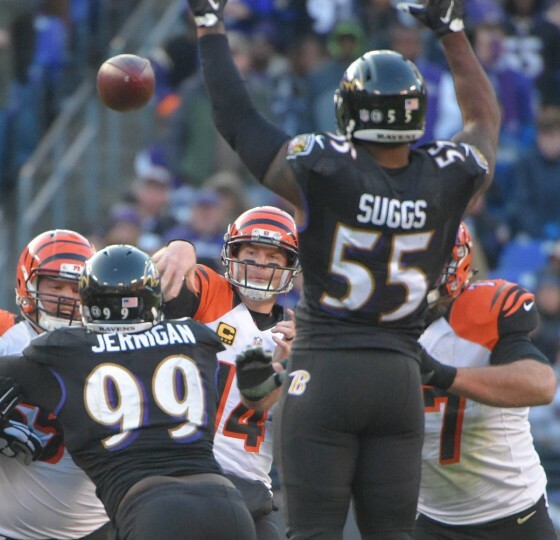 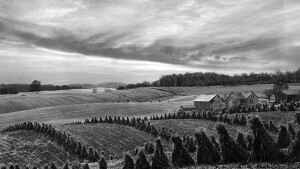 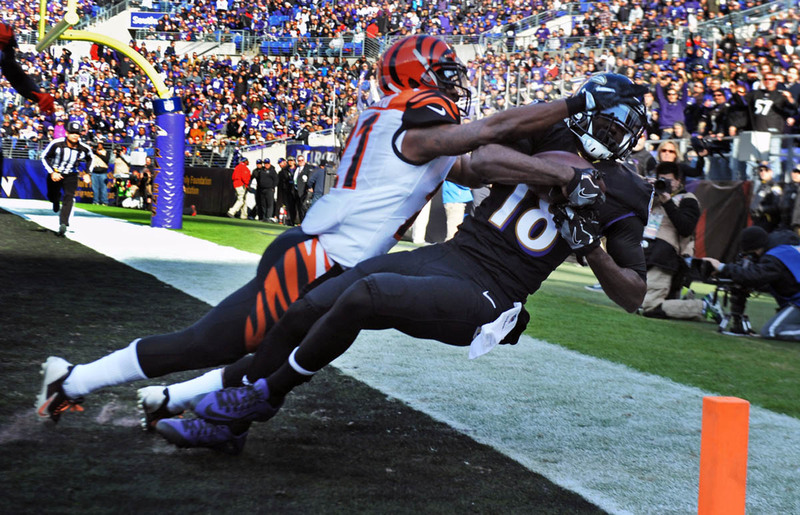 “Rough Cut” is a loose edit from The Baltimore Sun’s photographic coverage of the National Football League. 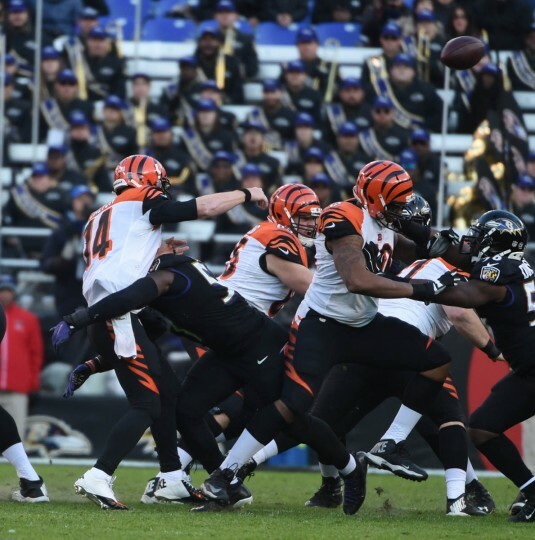 Fanatic fans, marching bands, cheerleaders and lots of game action are just part of the spectacle that is the NFL. 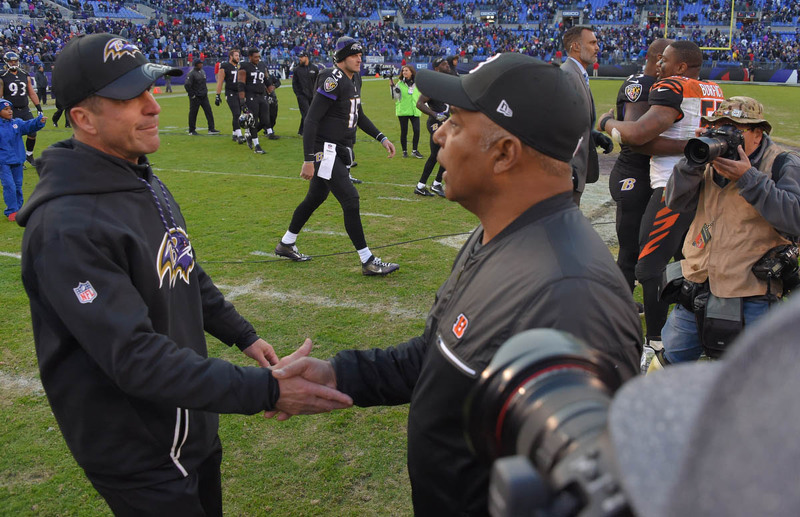 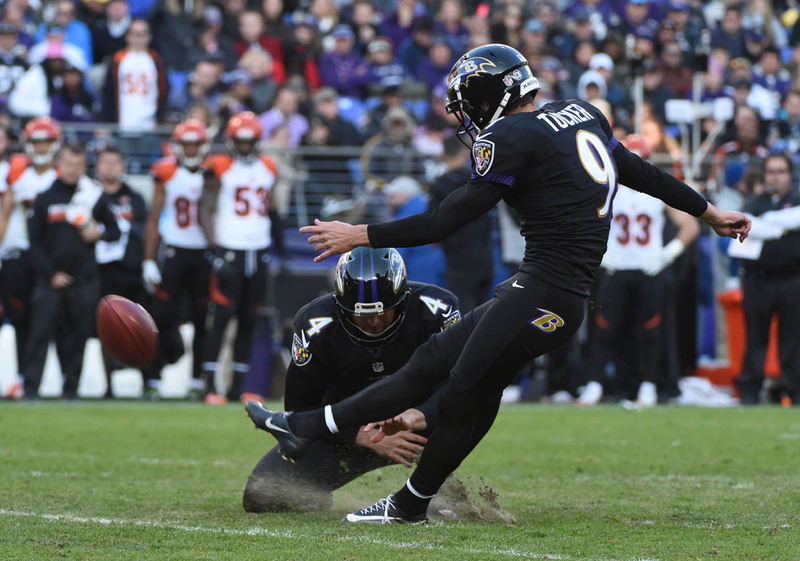 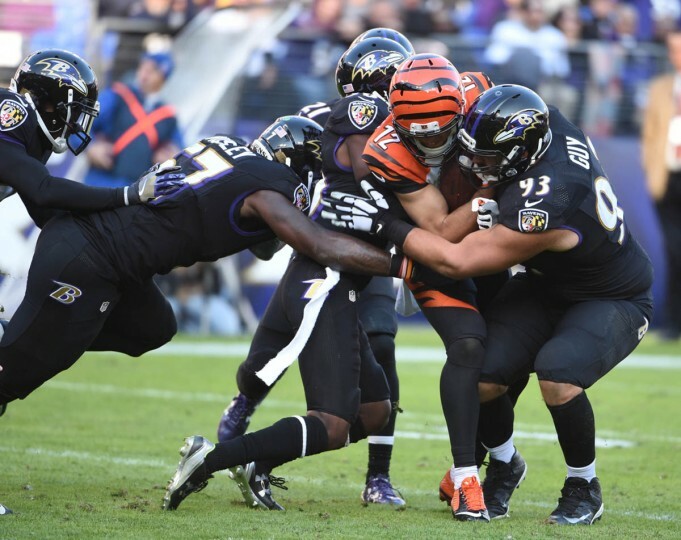 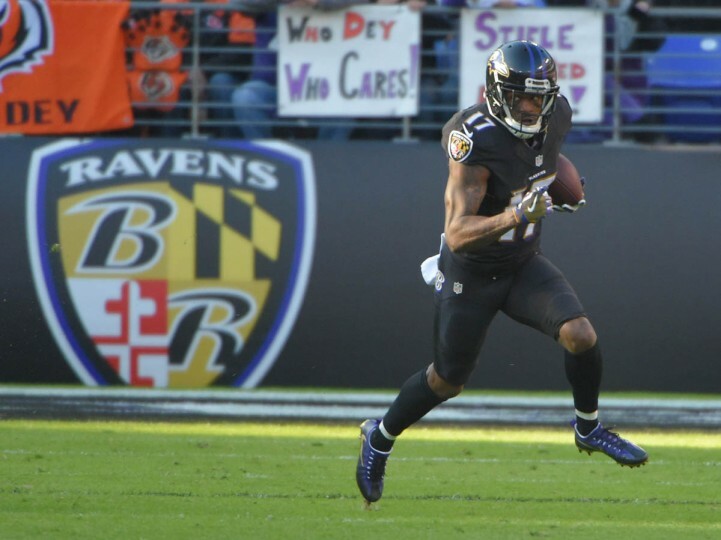 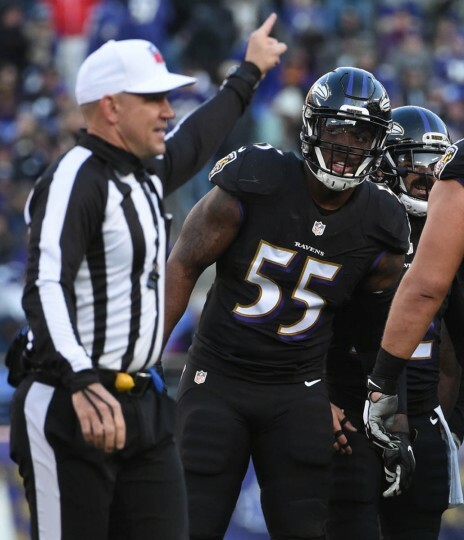 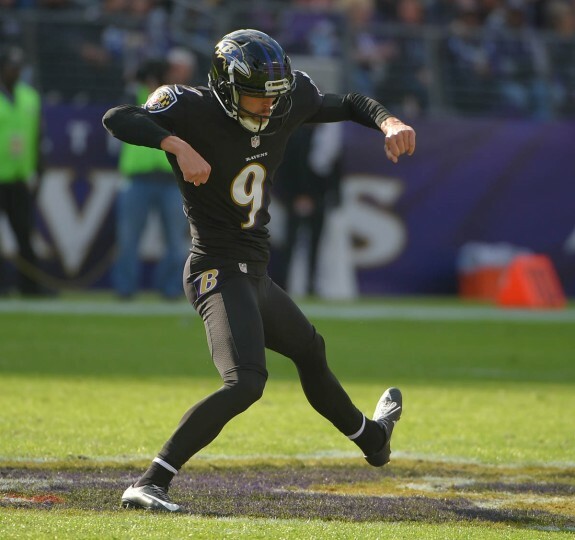 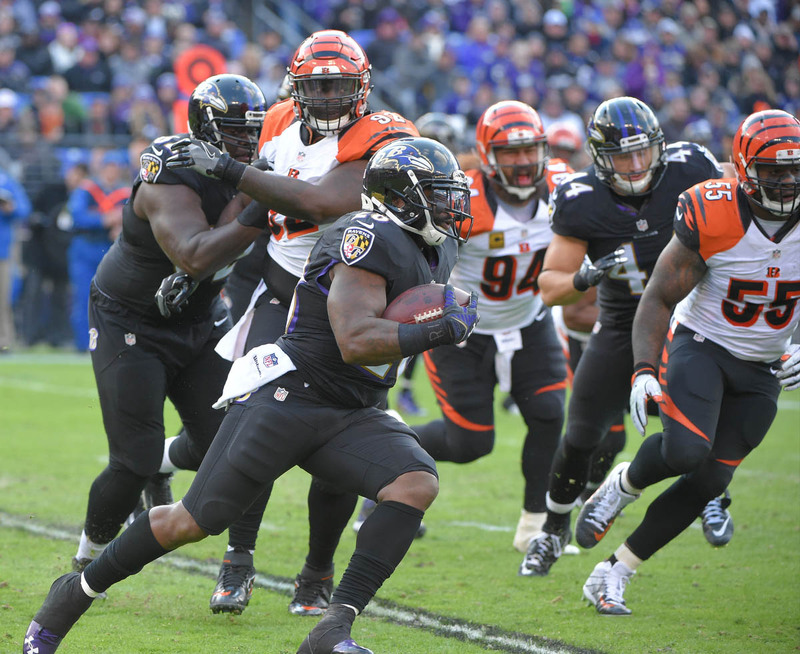 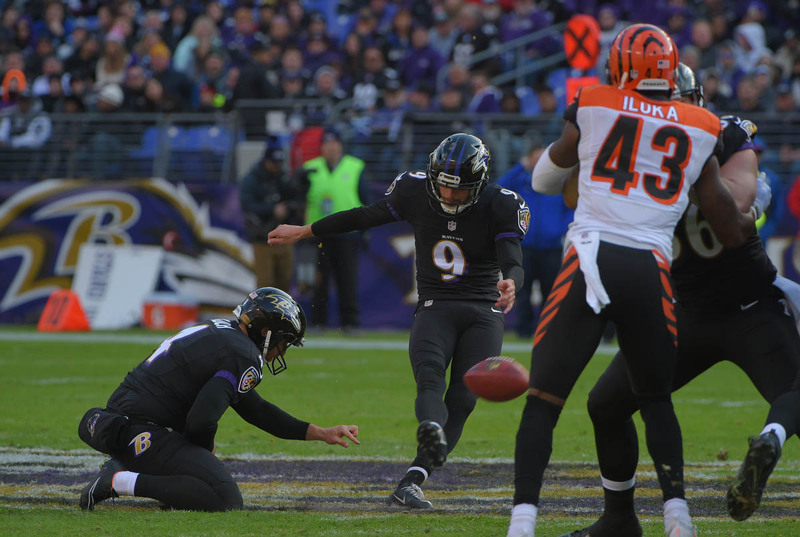 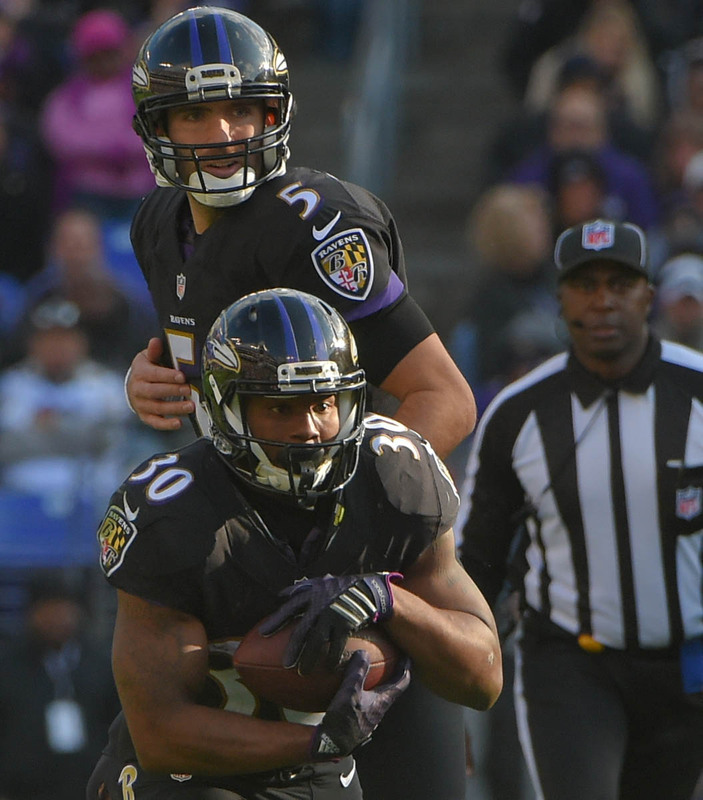 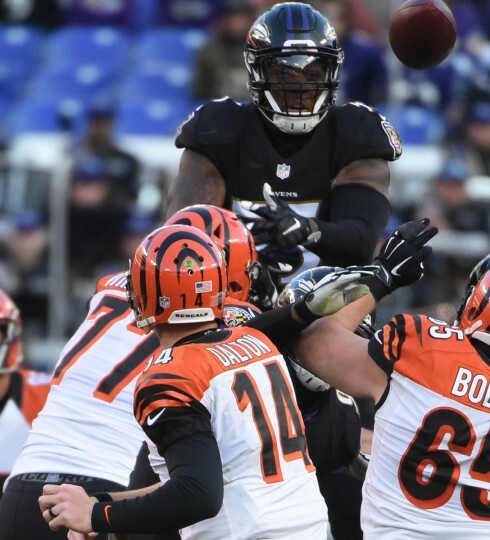 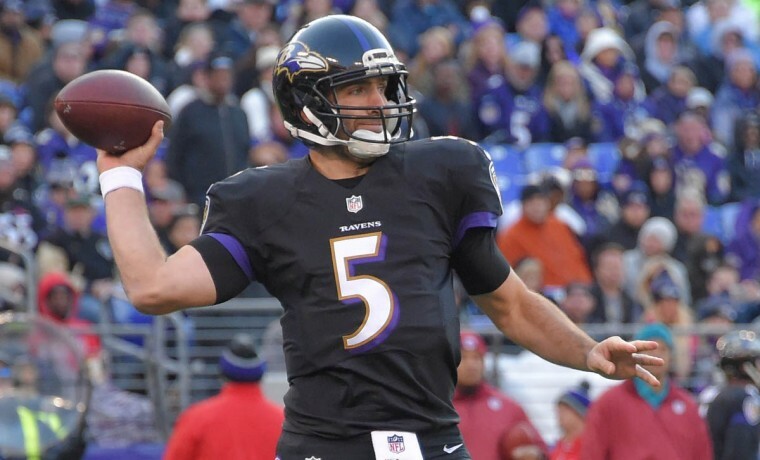 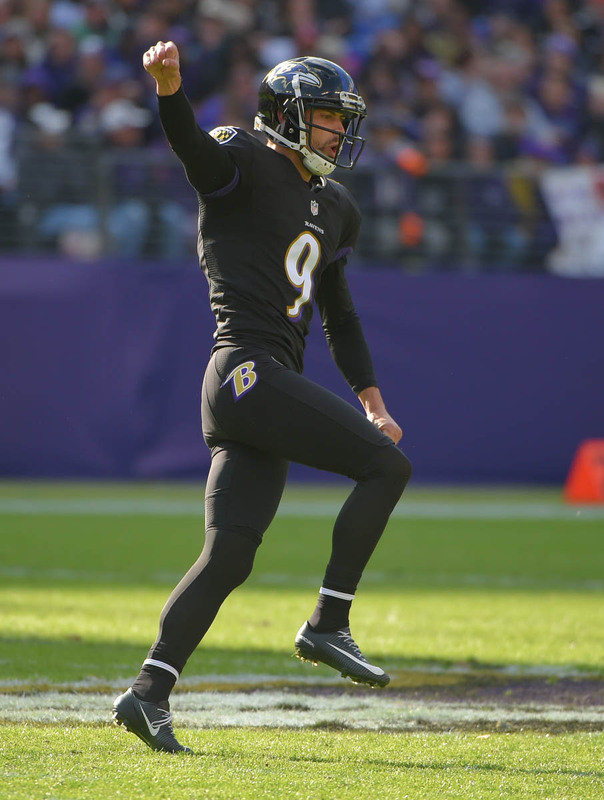 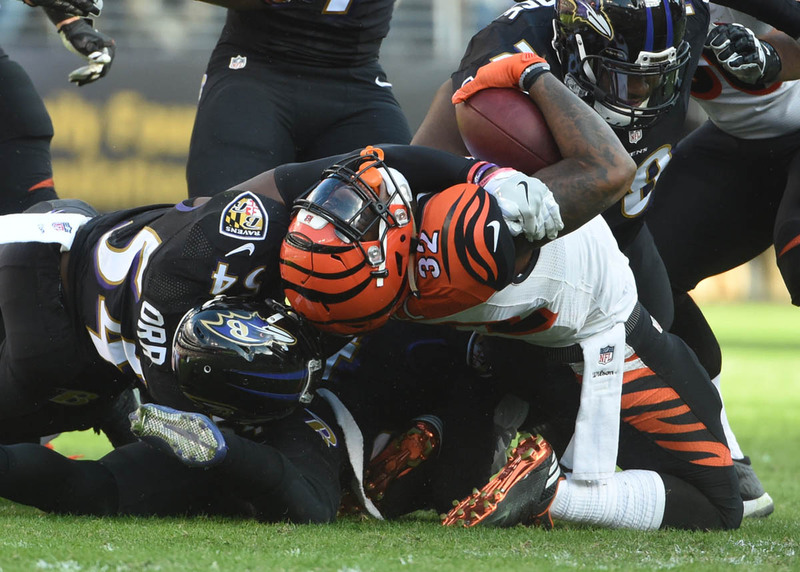 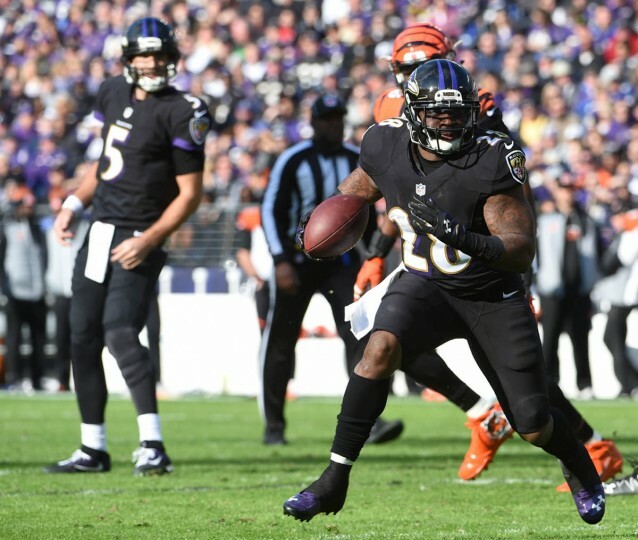 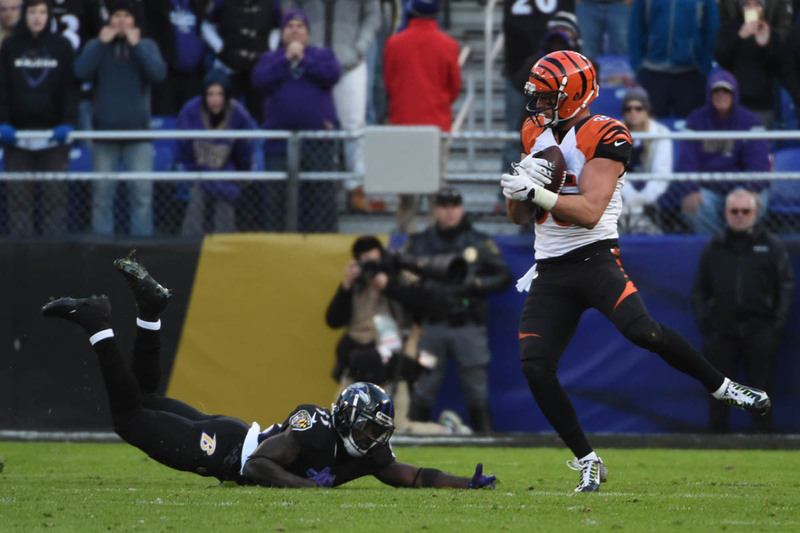 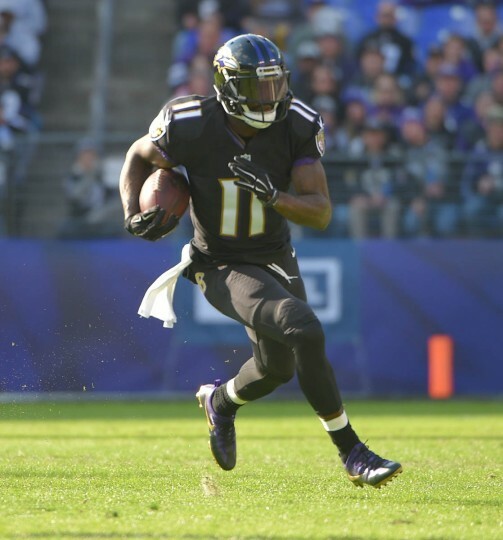 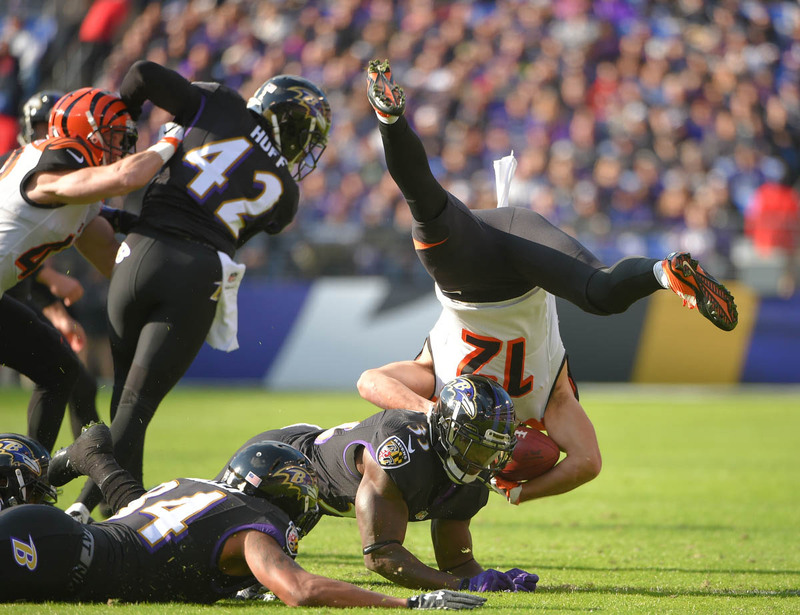 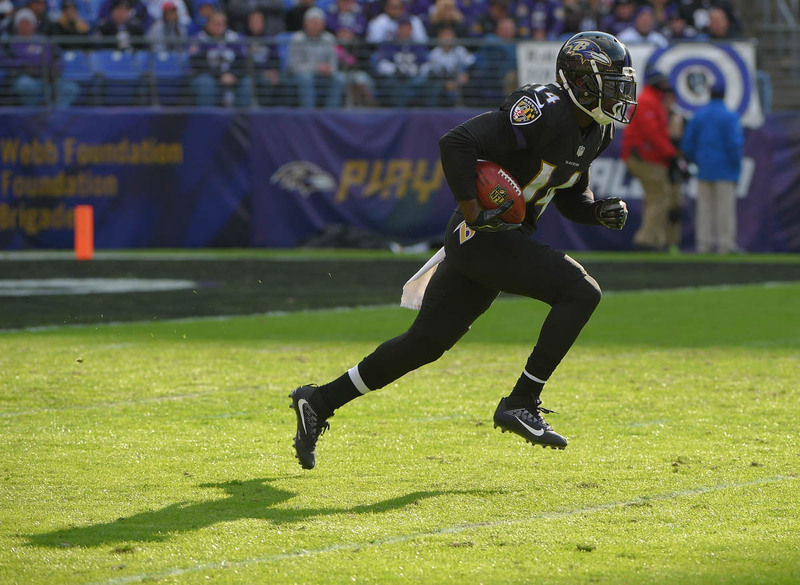 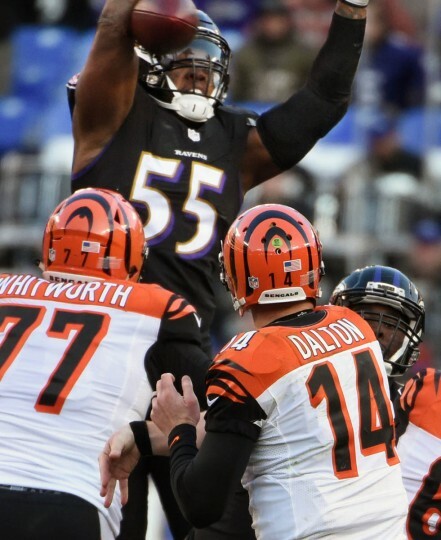 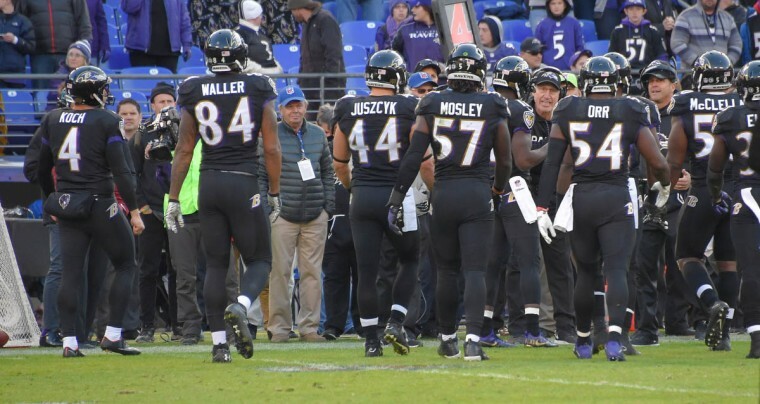 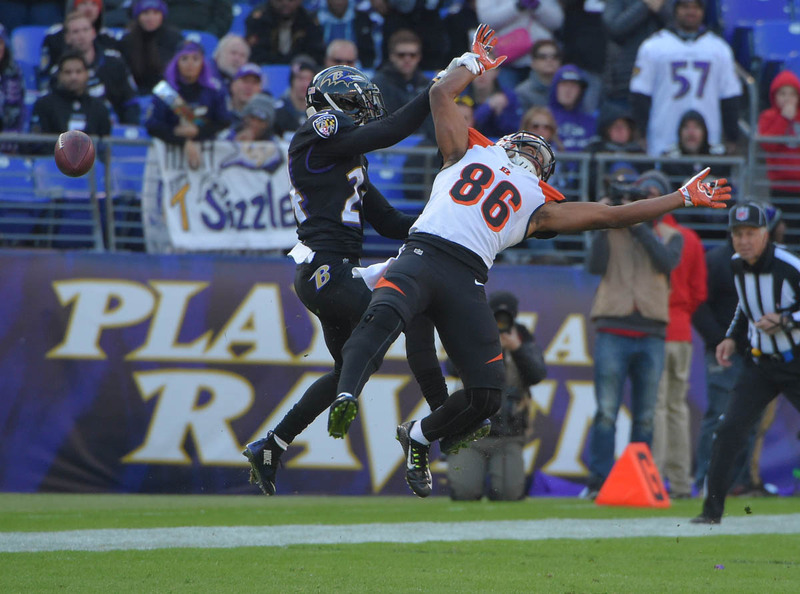 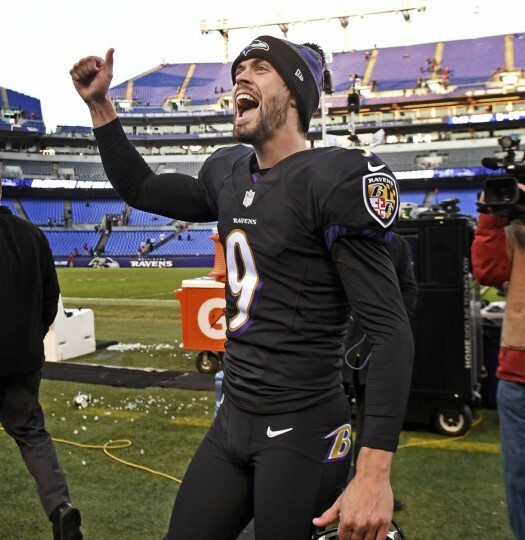 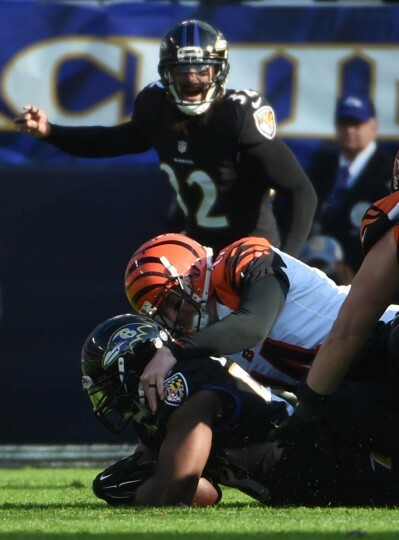 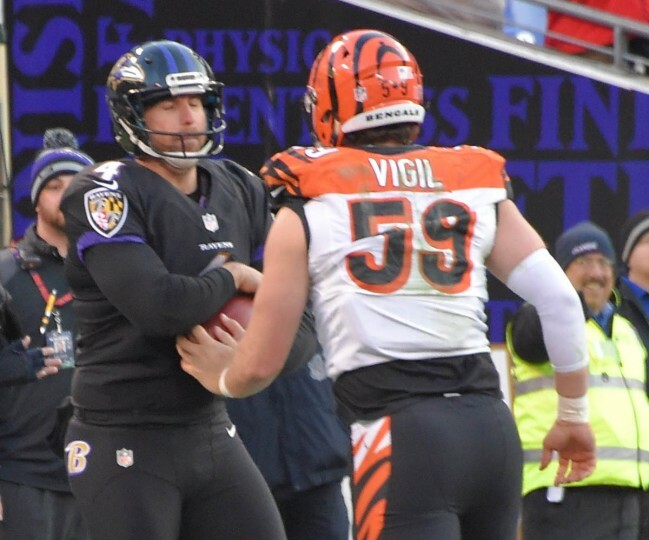 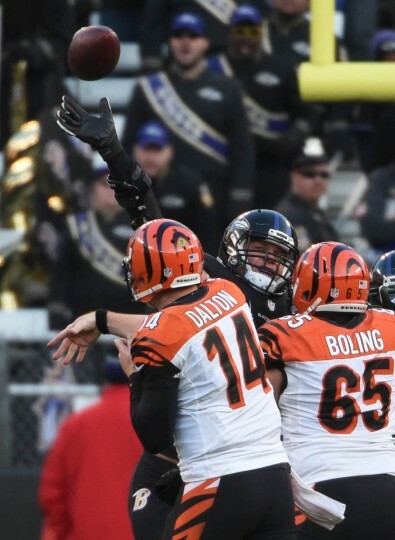 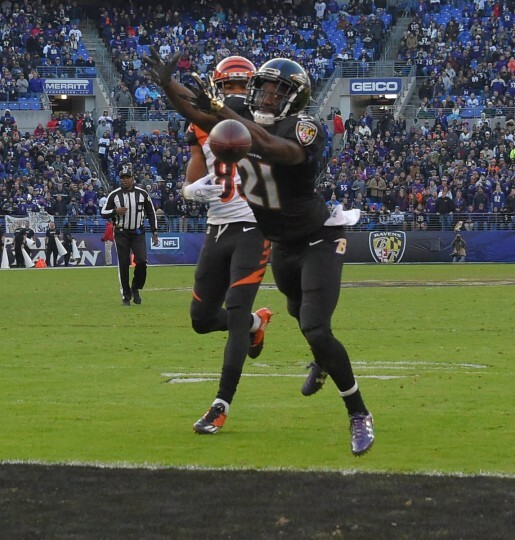 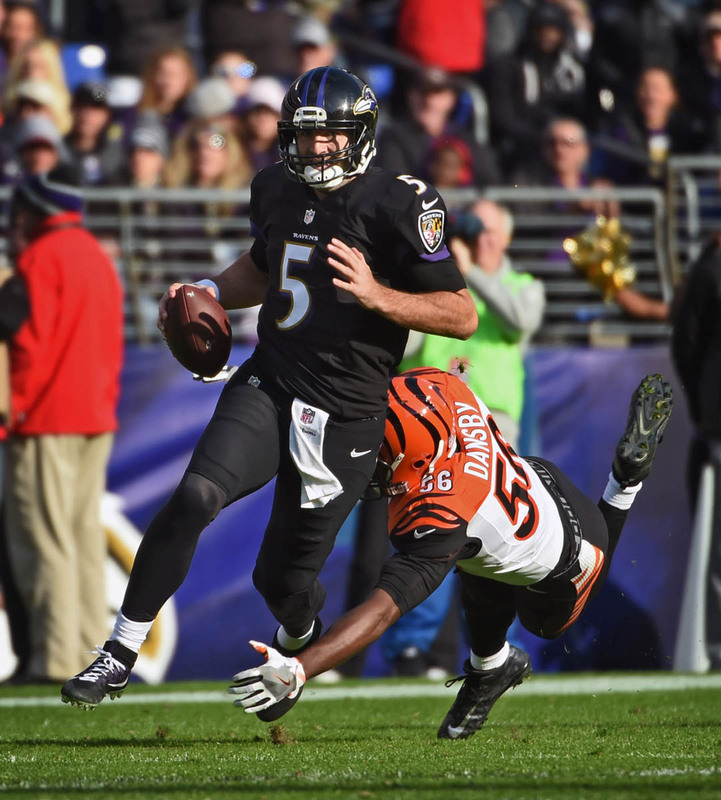 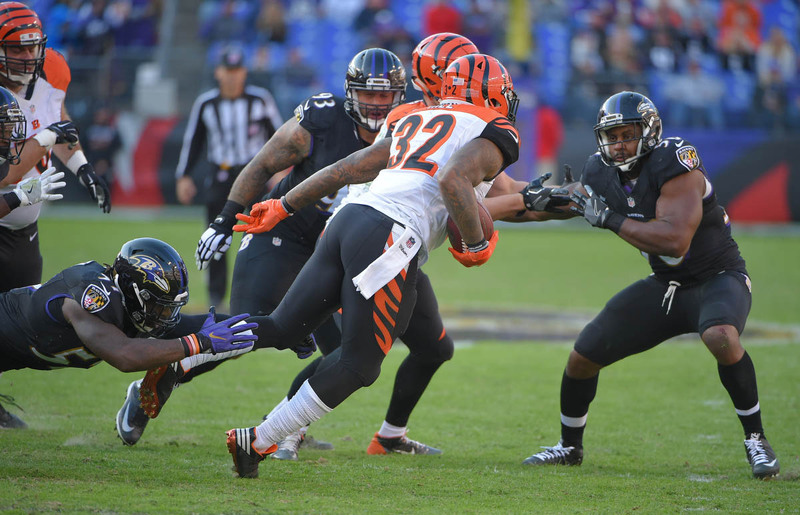 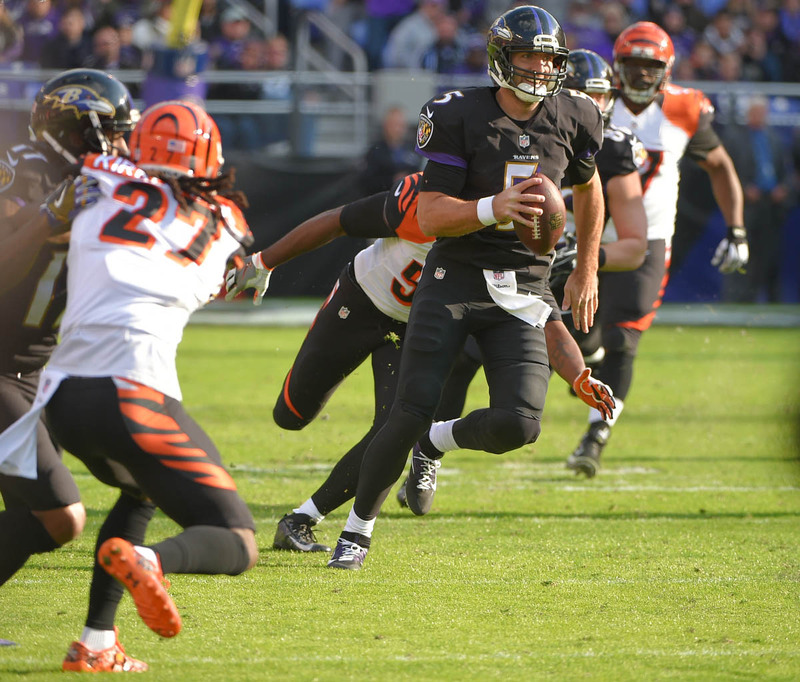 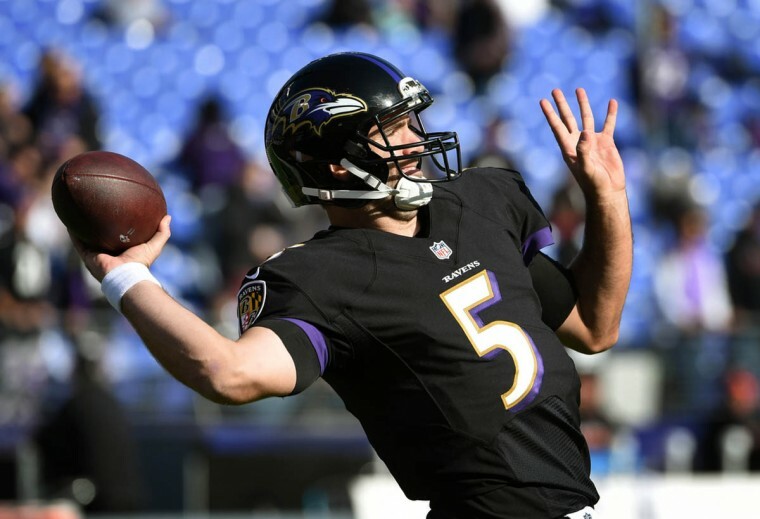 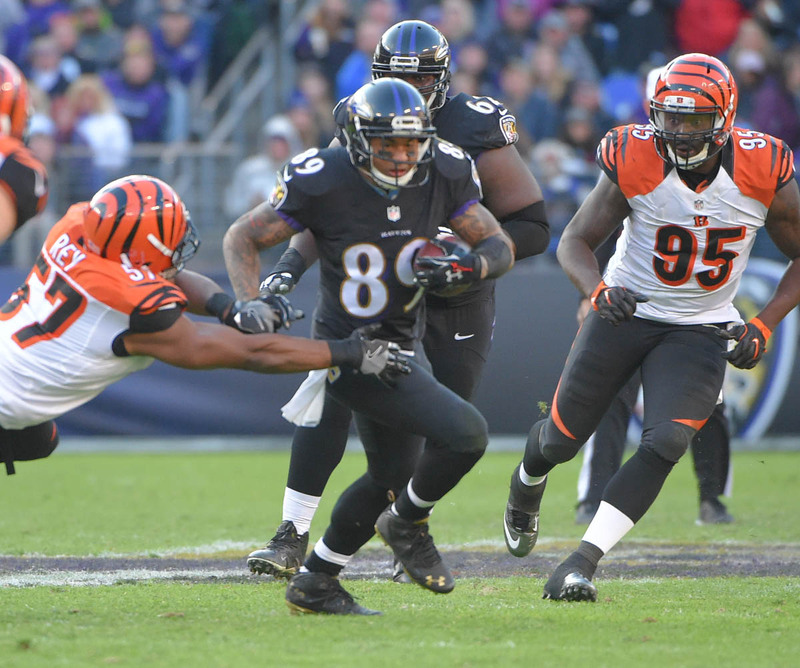 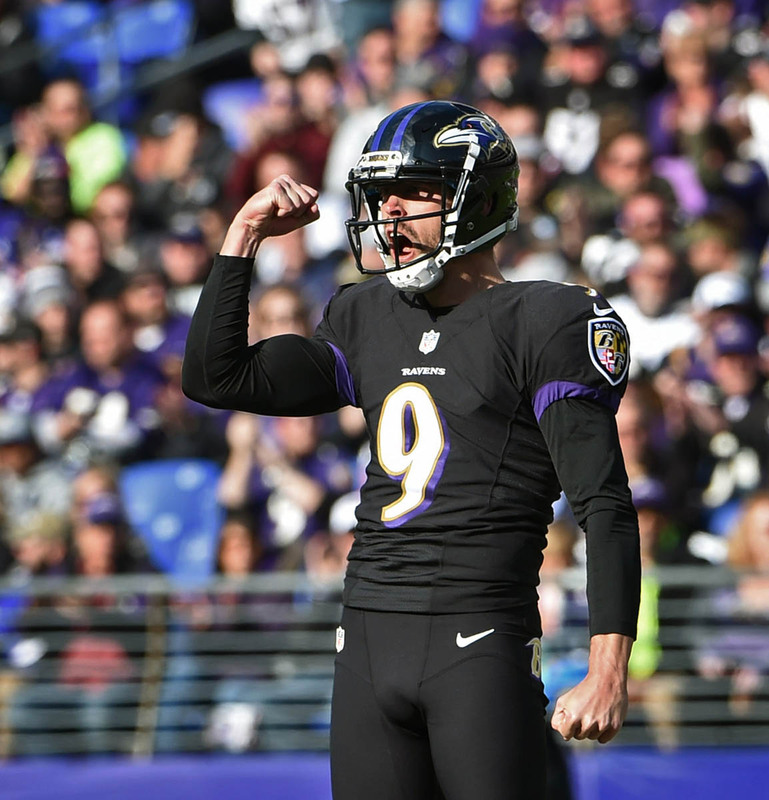 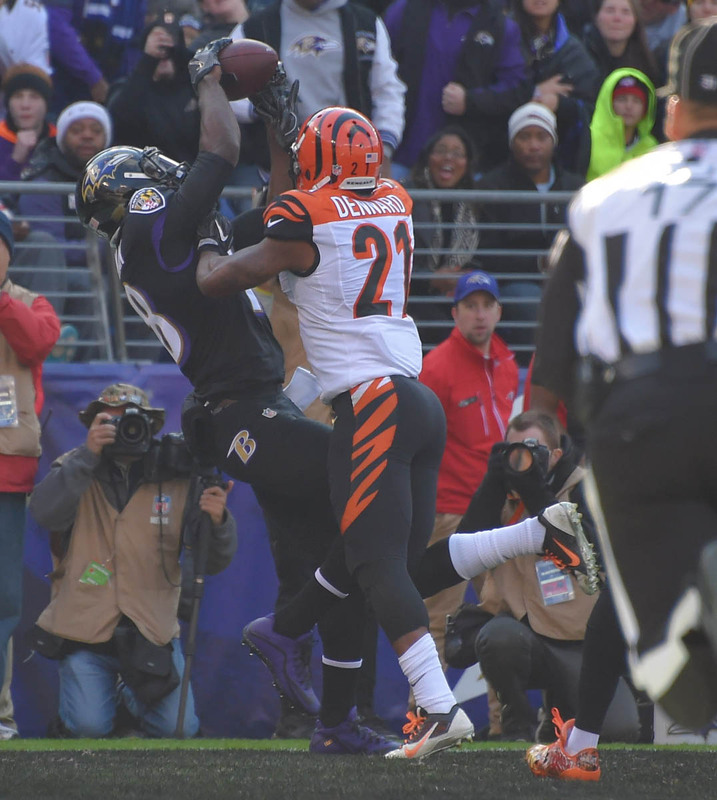 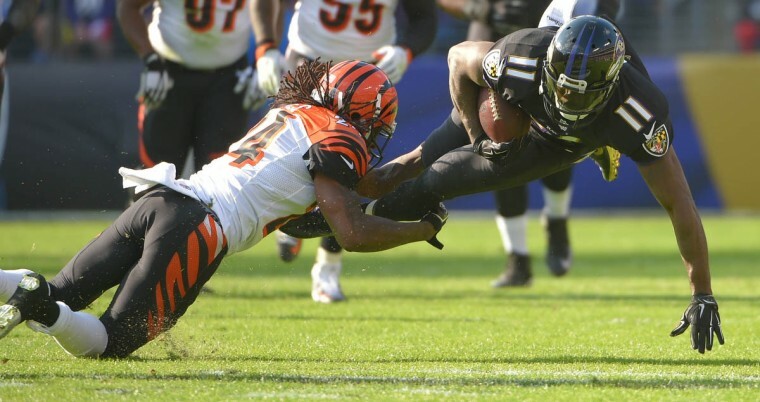 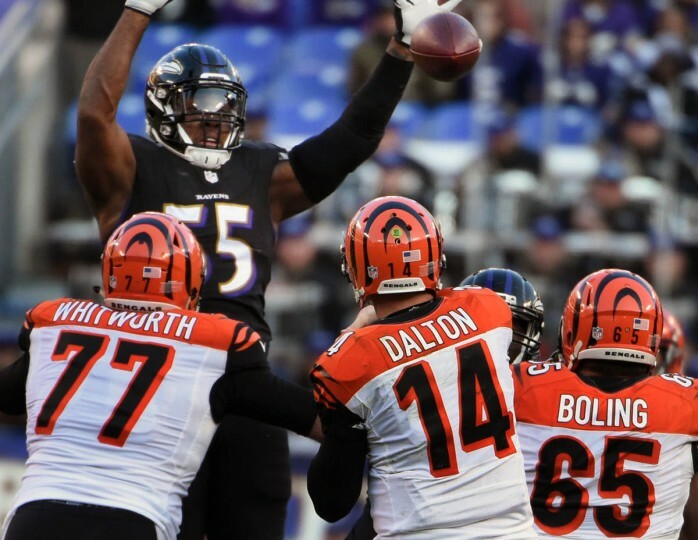 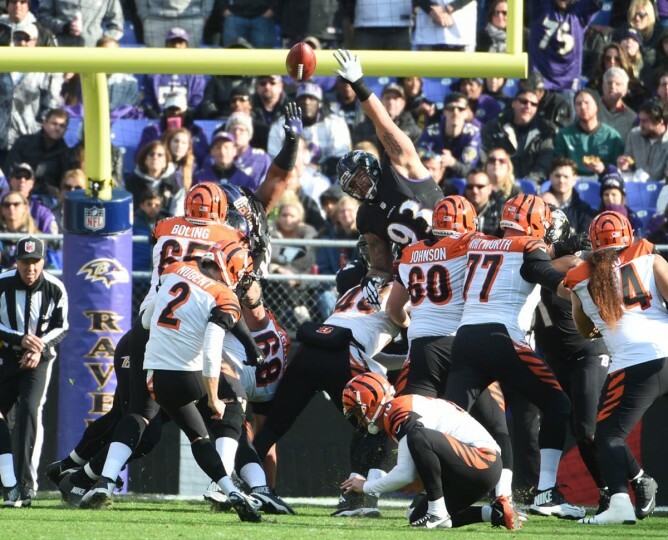 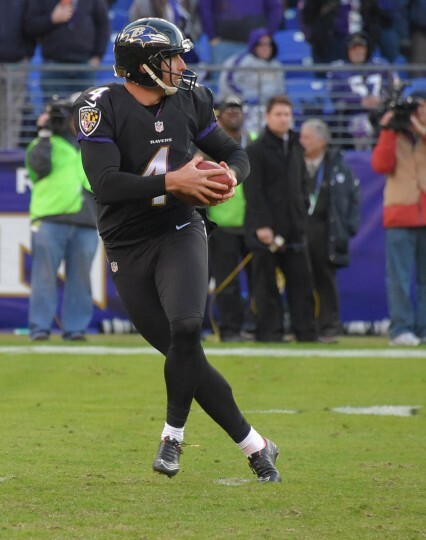 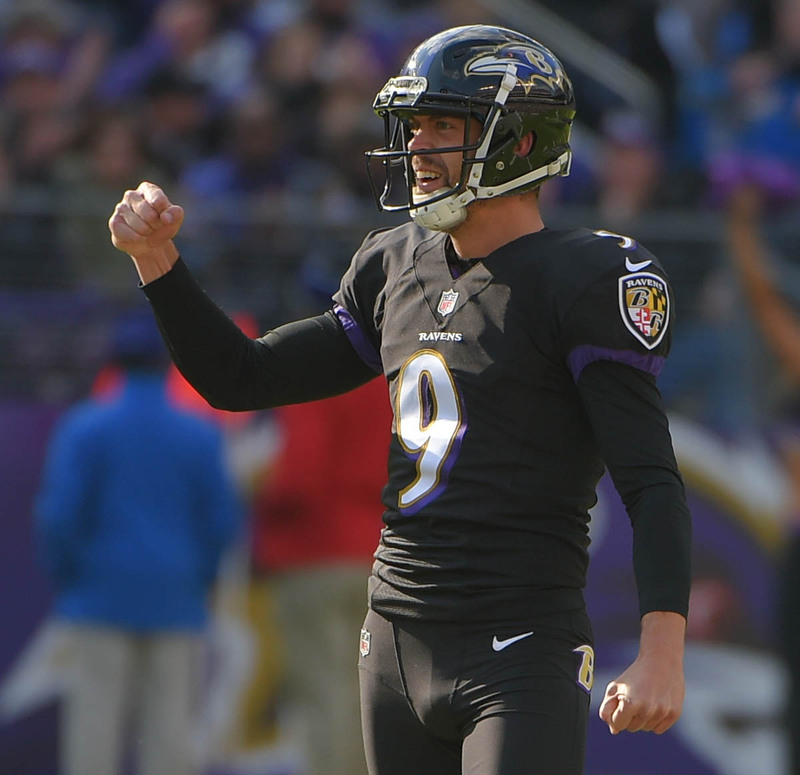 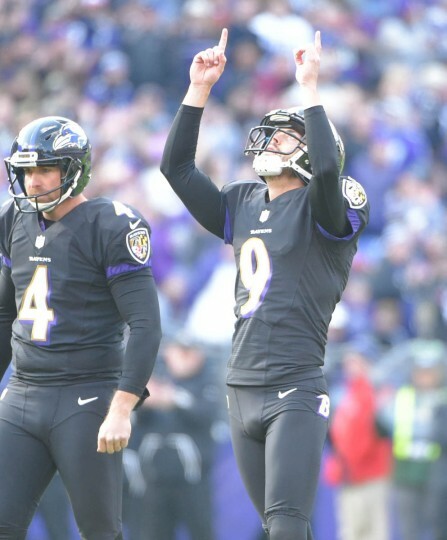 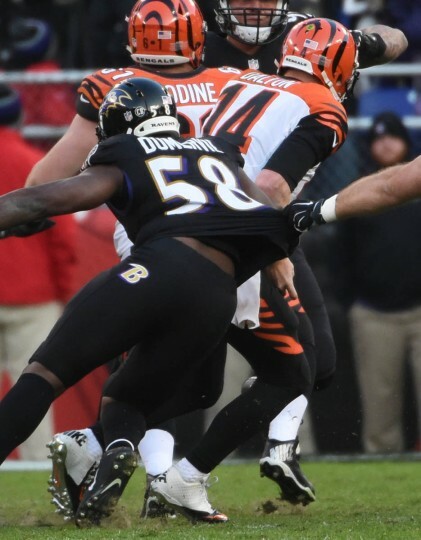 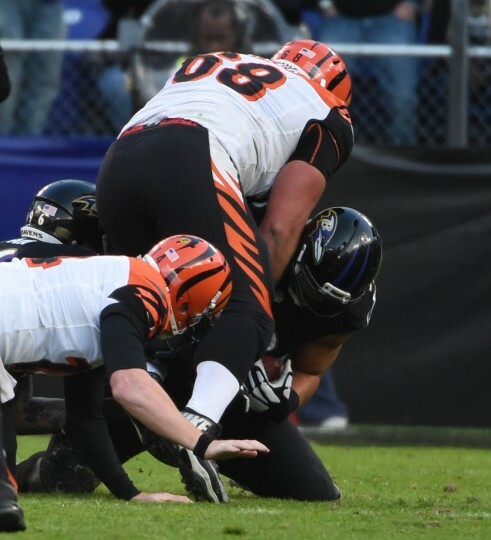 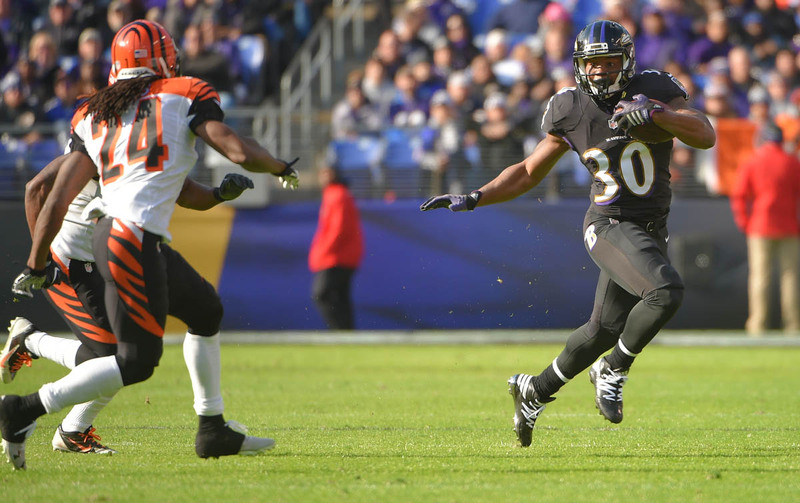 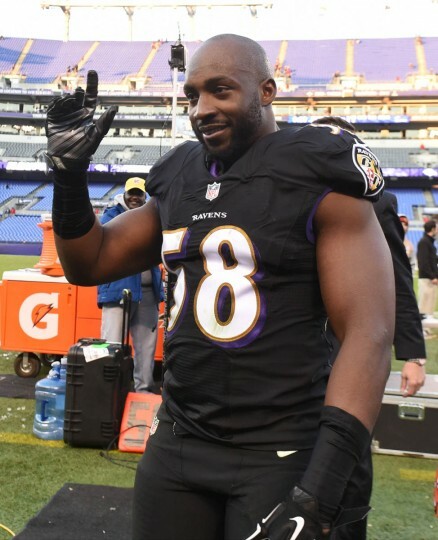 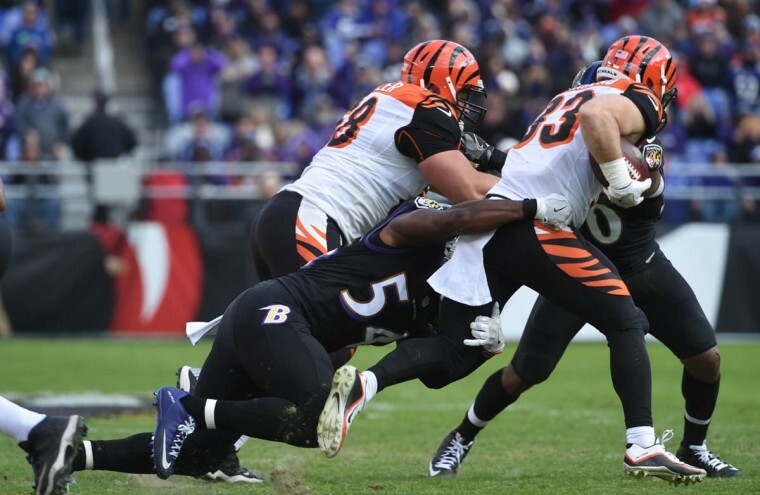 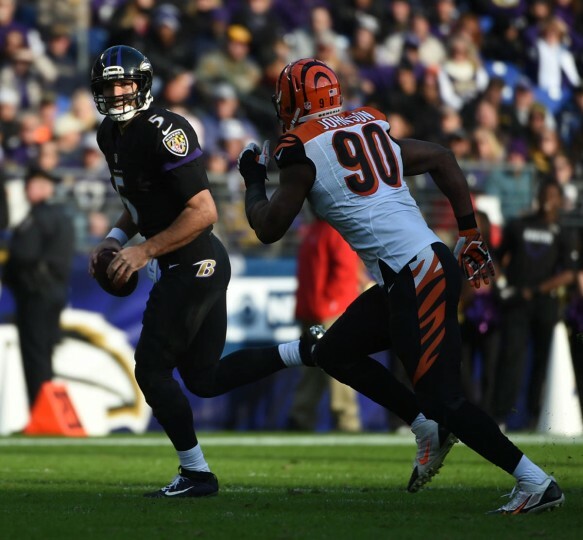 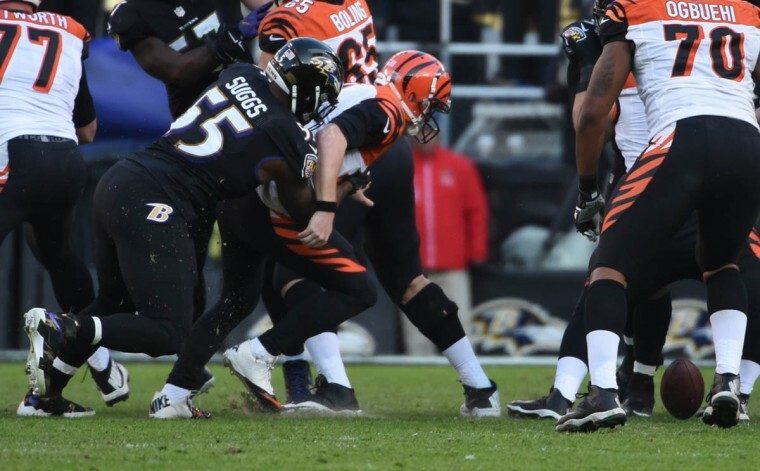 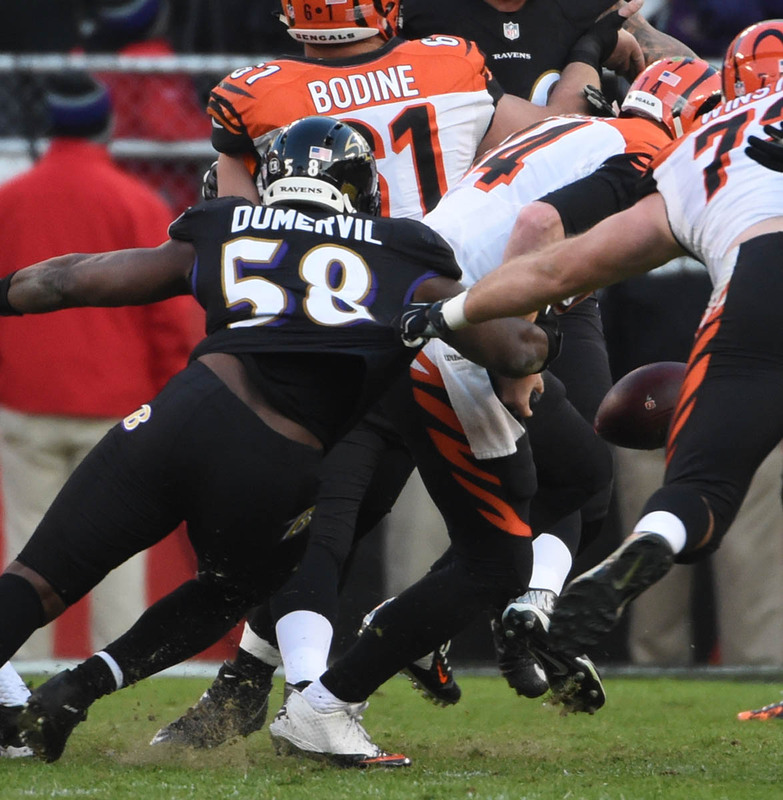 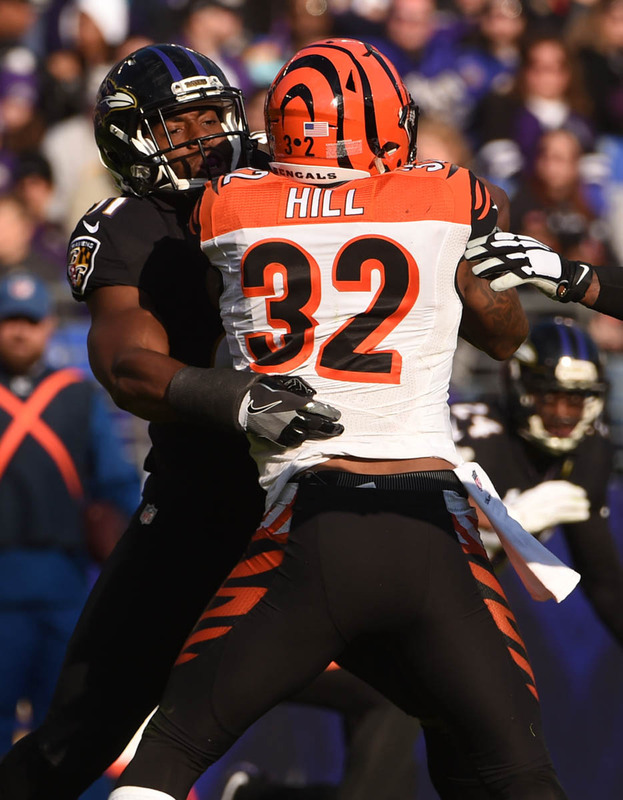 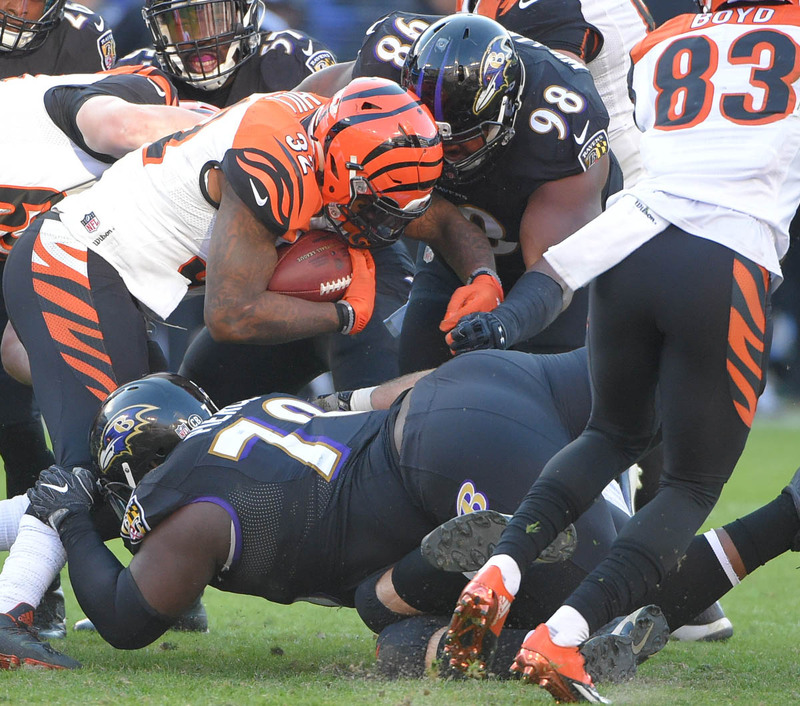 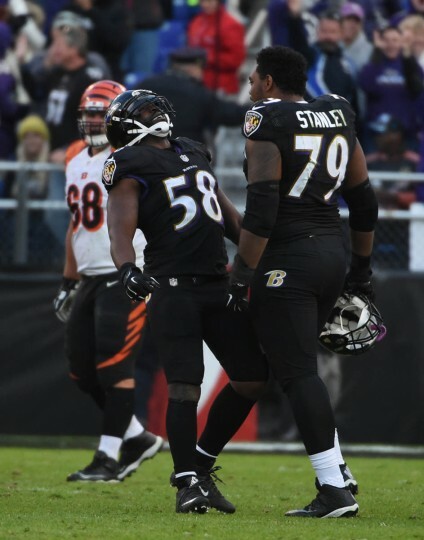 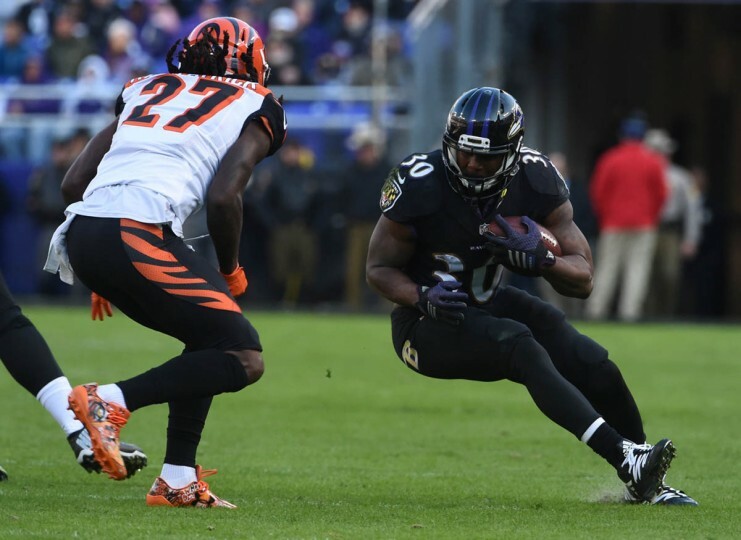 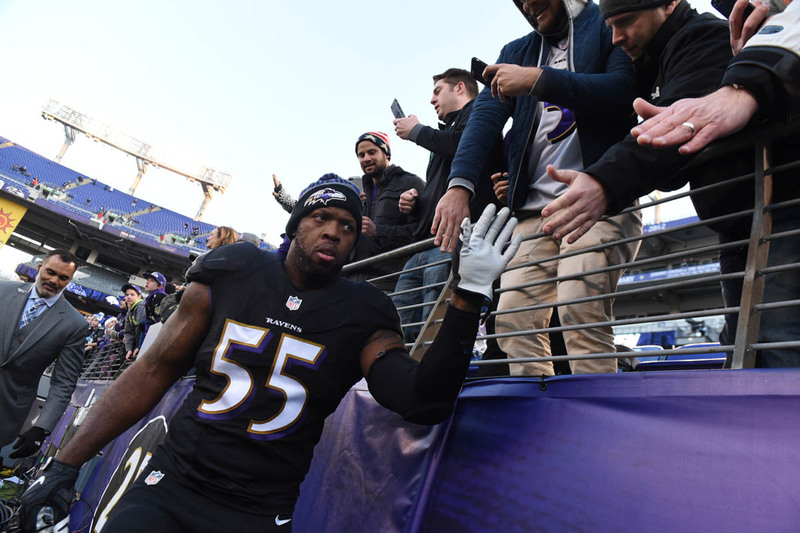 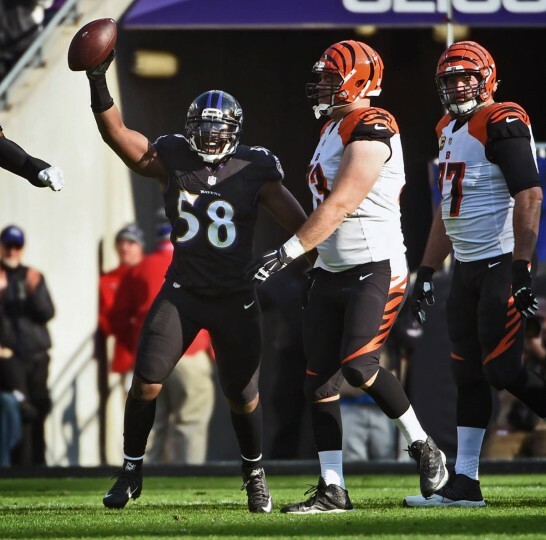 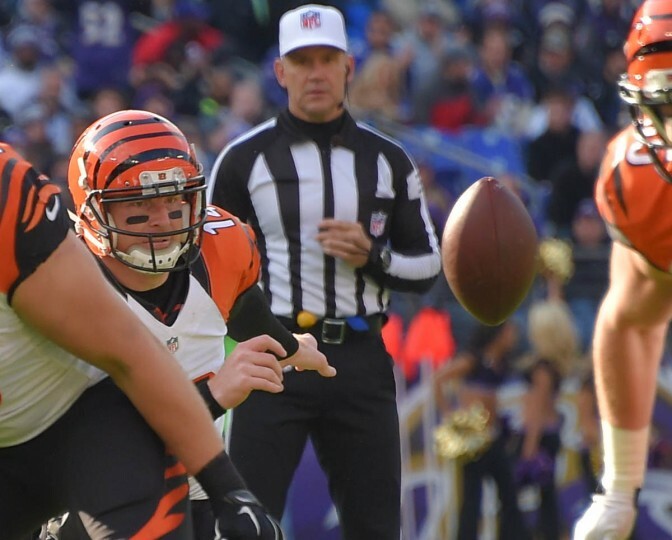 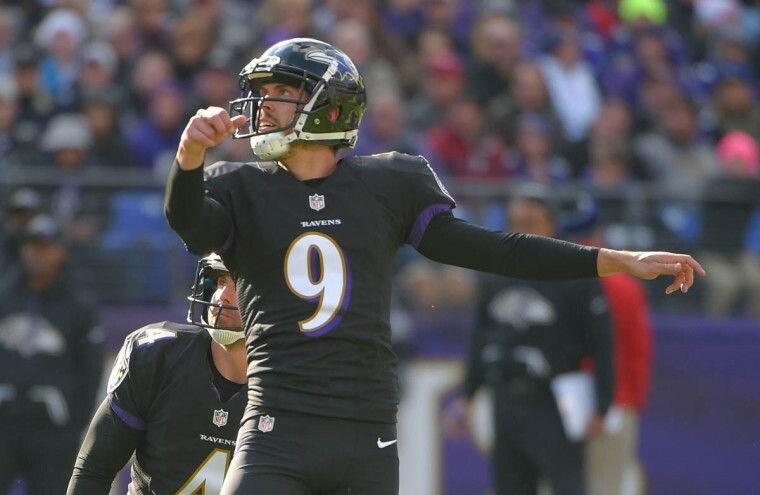 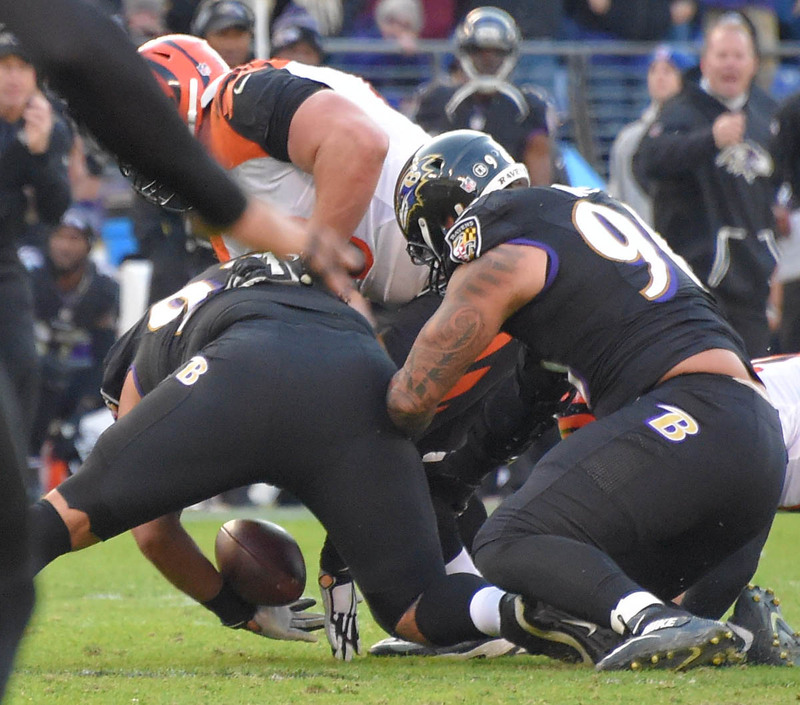 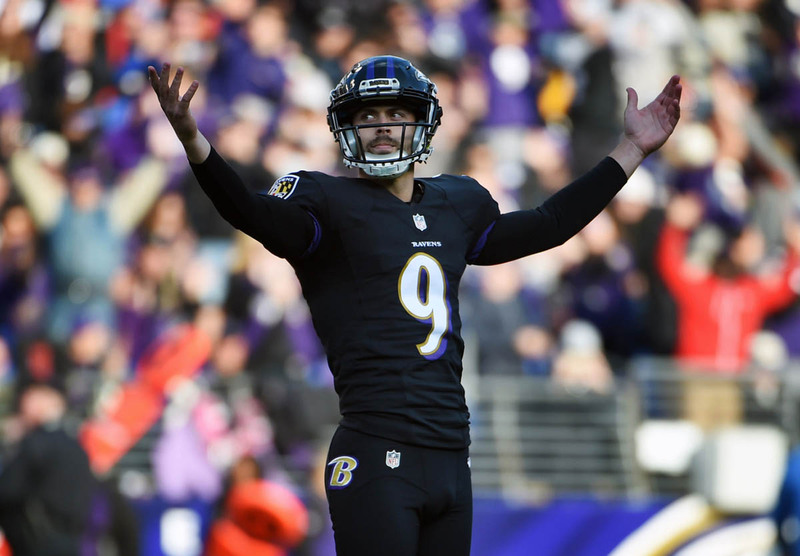 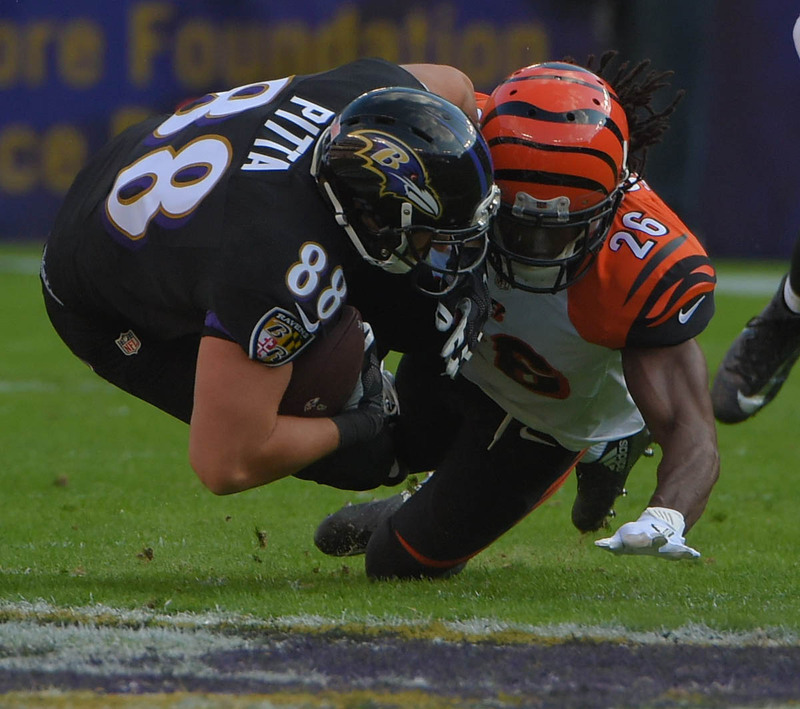 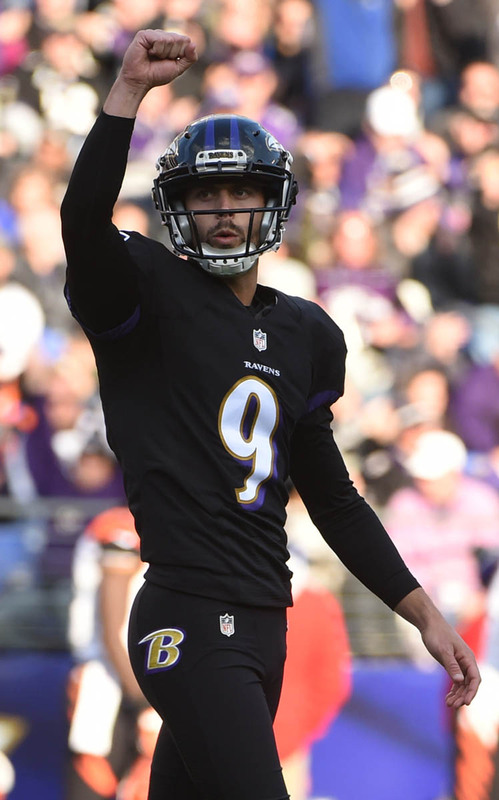 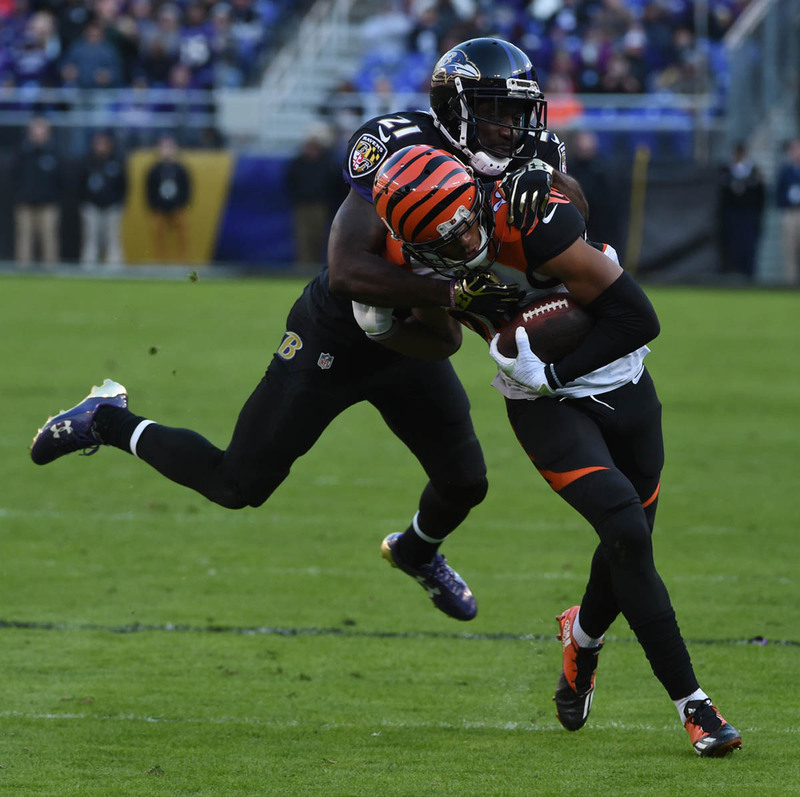 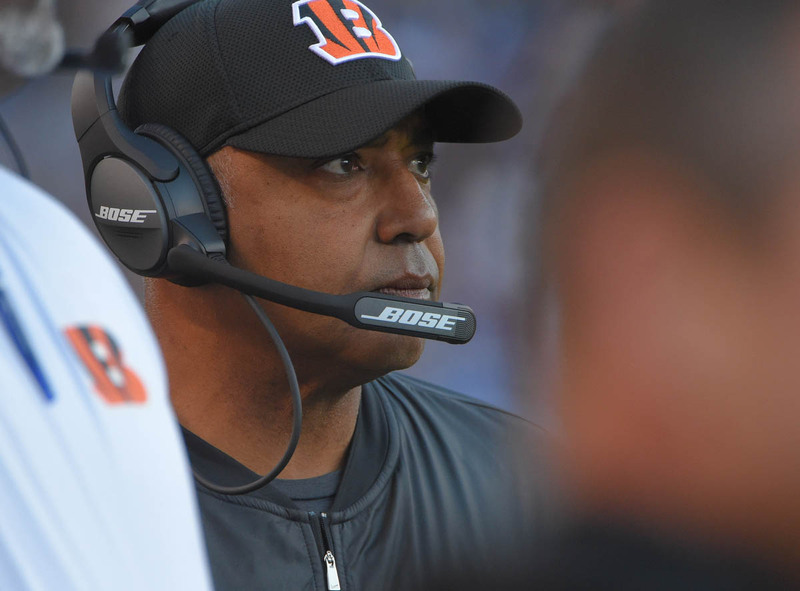 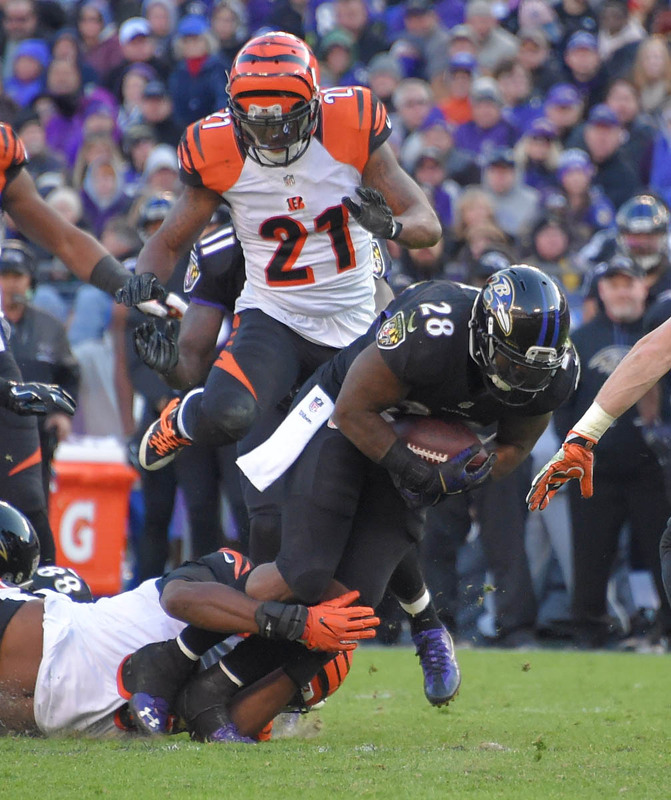 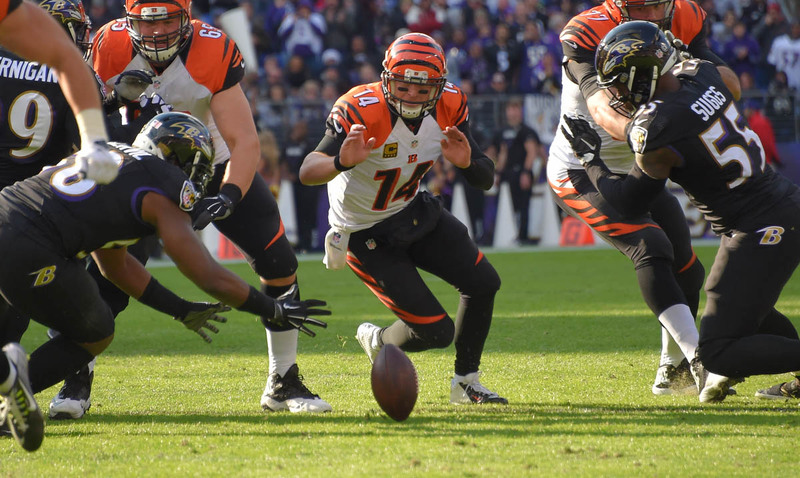 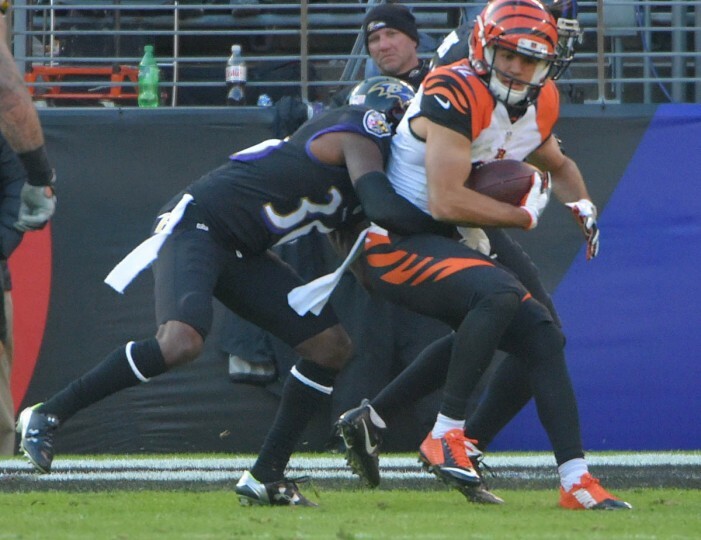 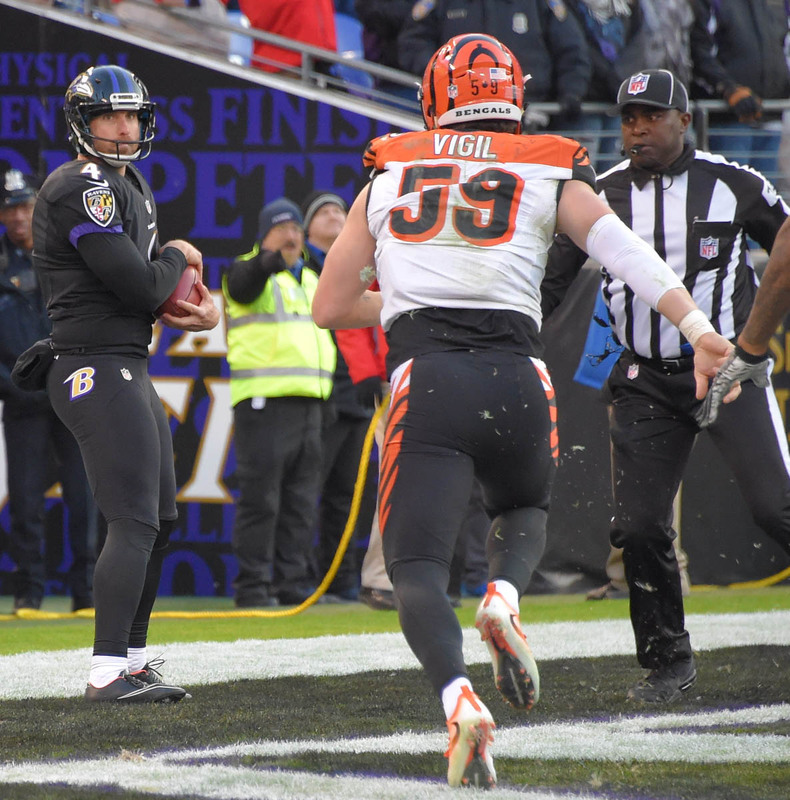 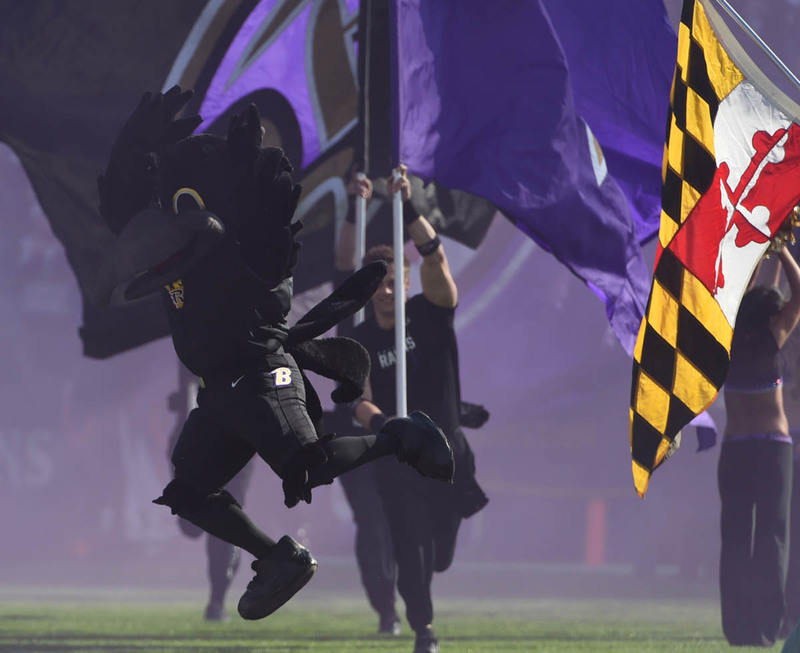 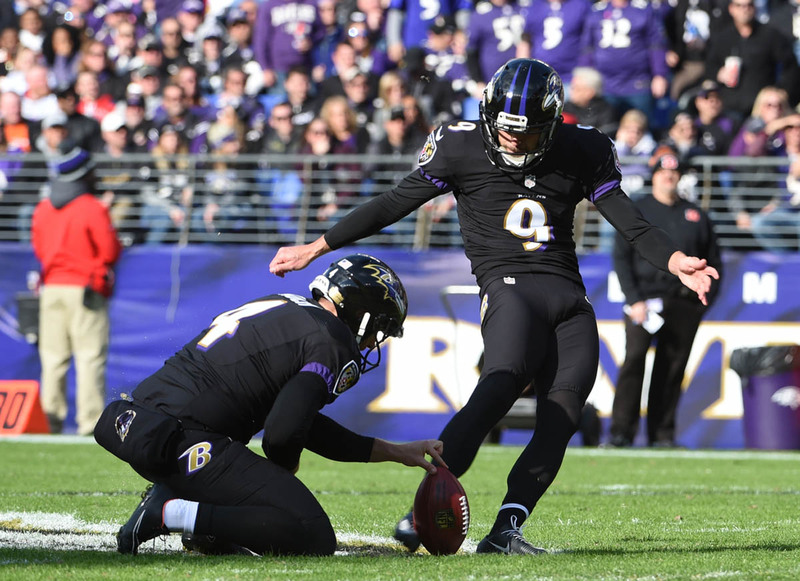 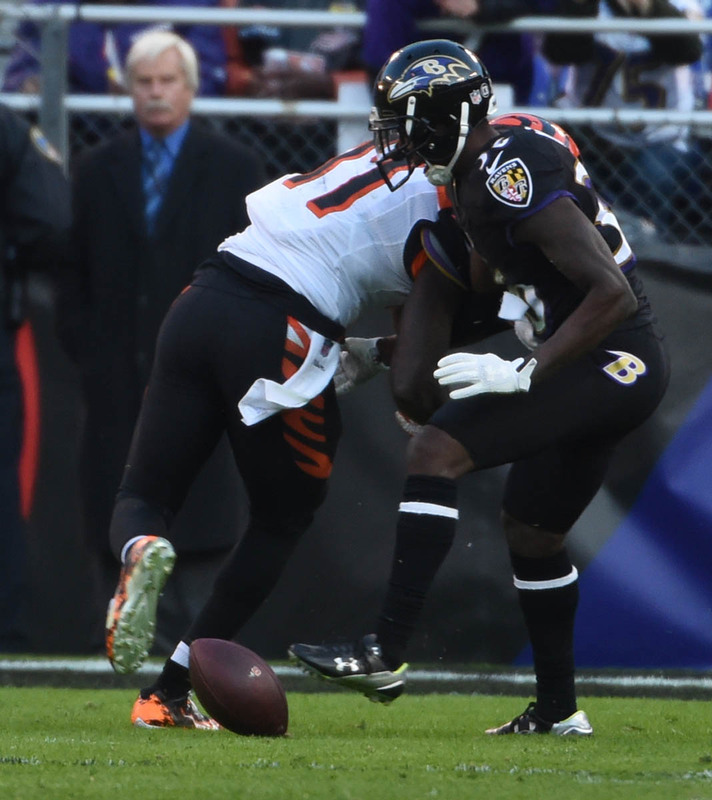 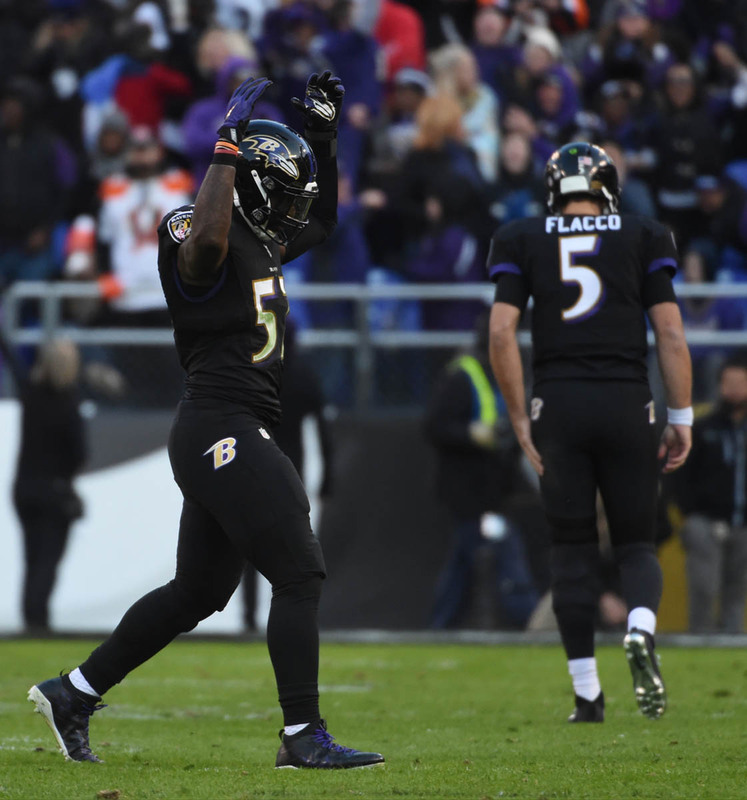 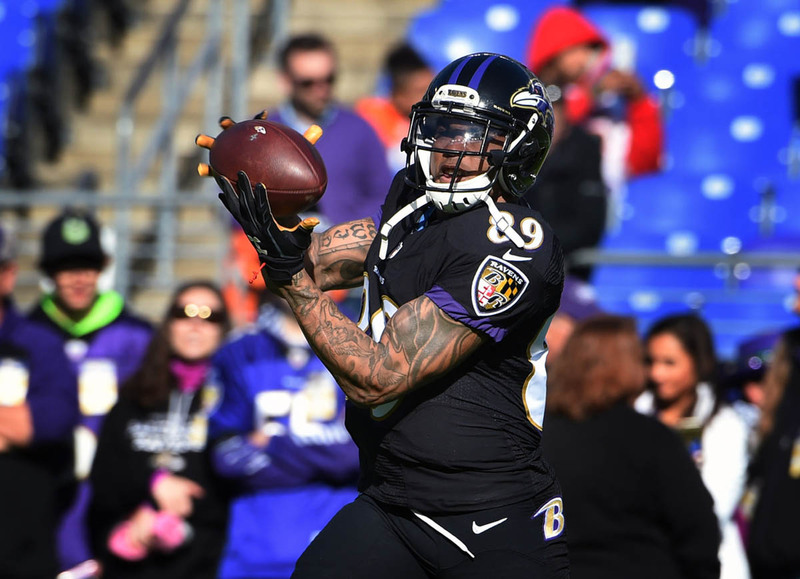 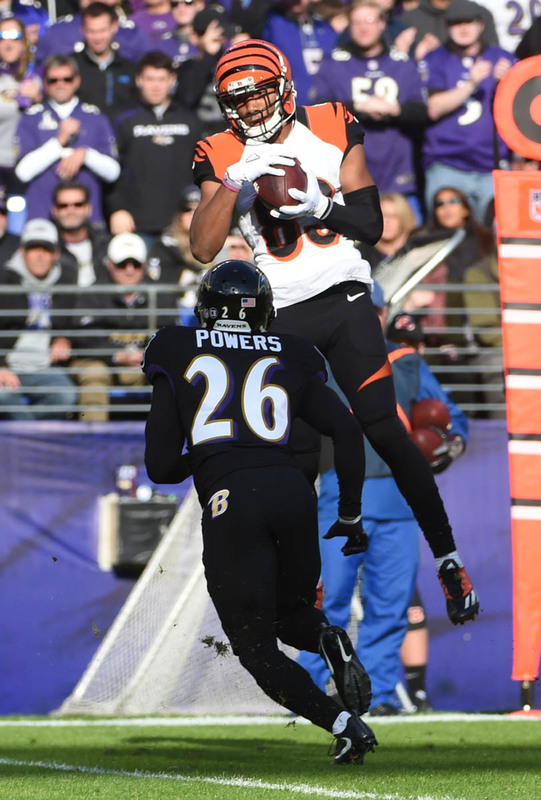 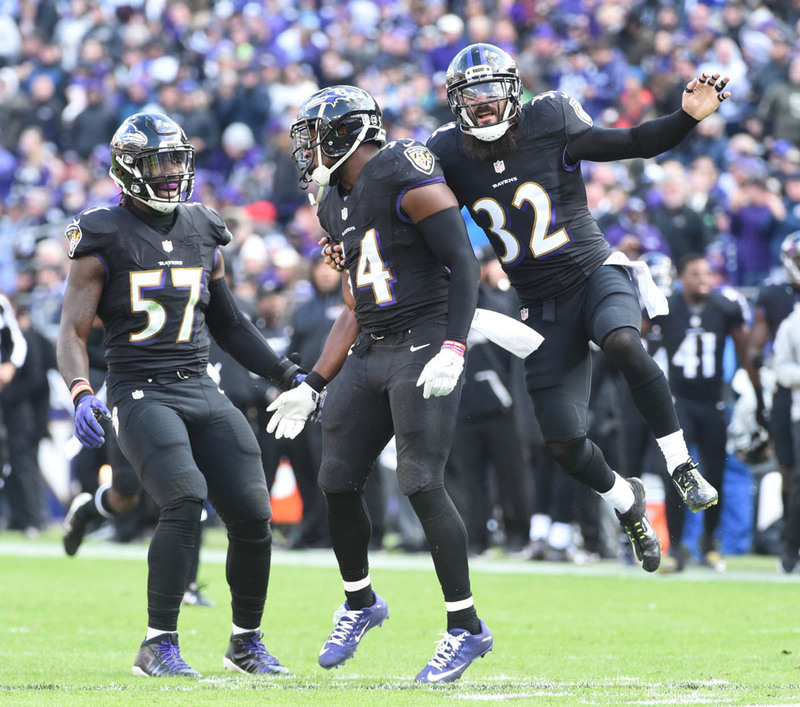 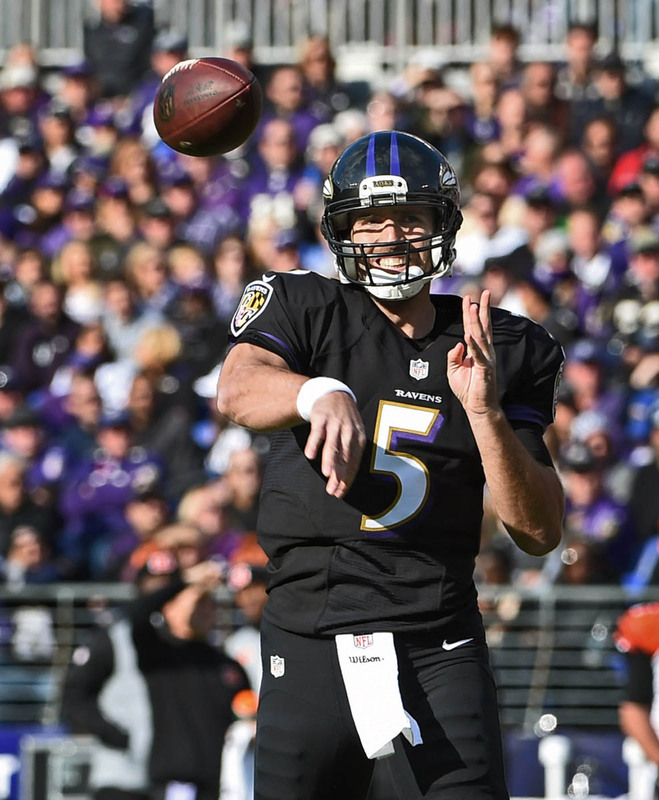 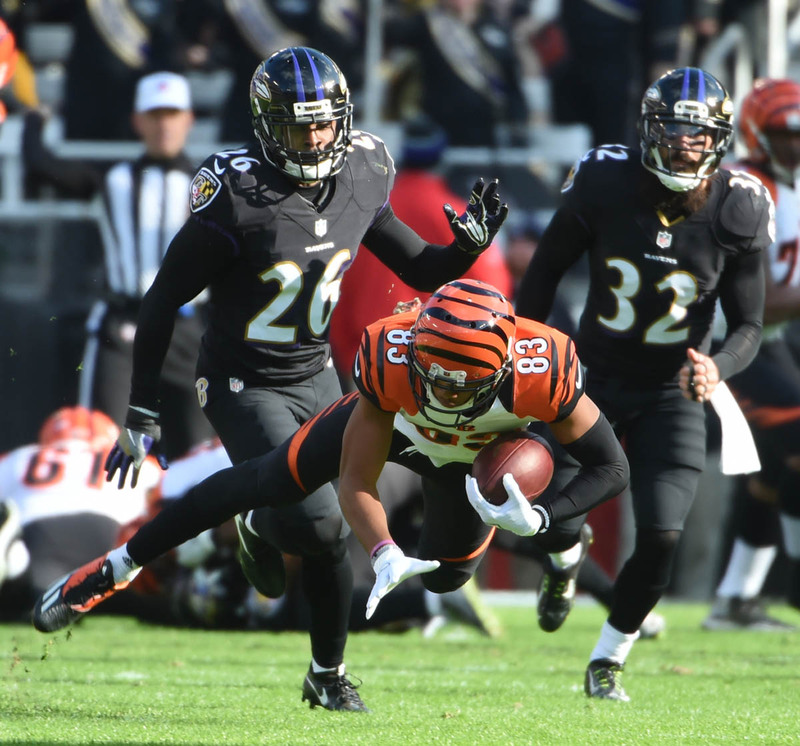 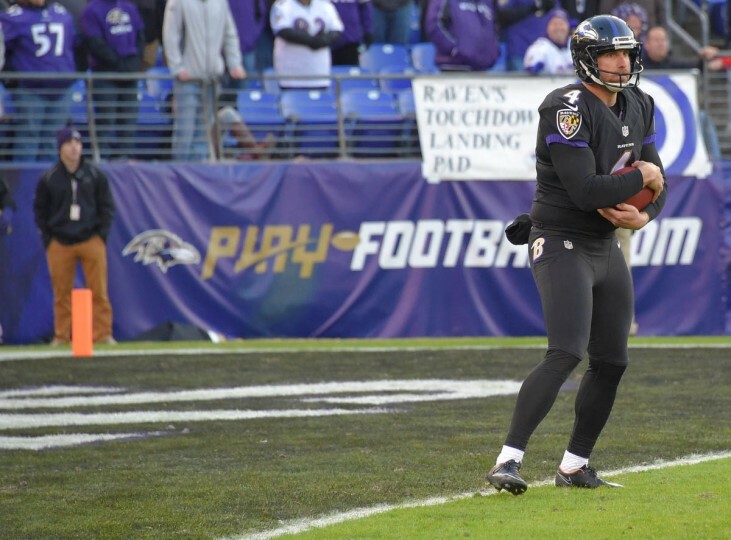 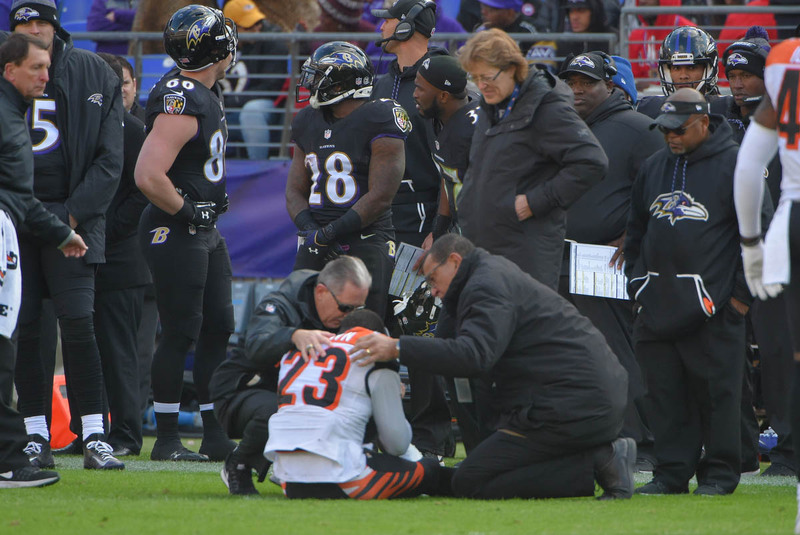 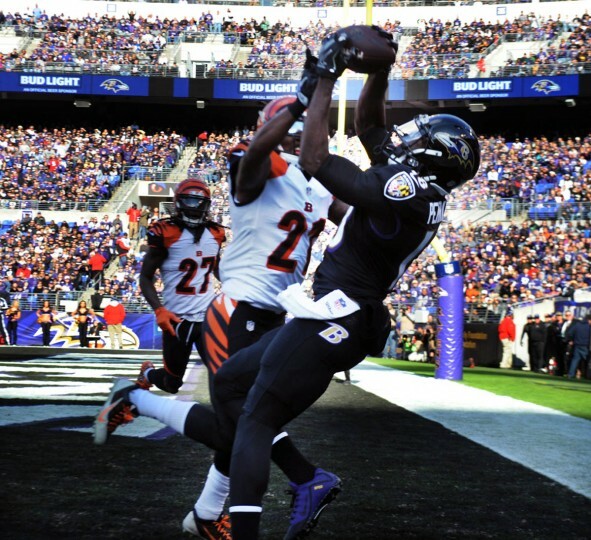 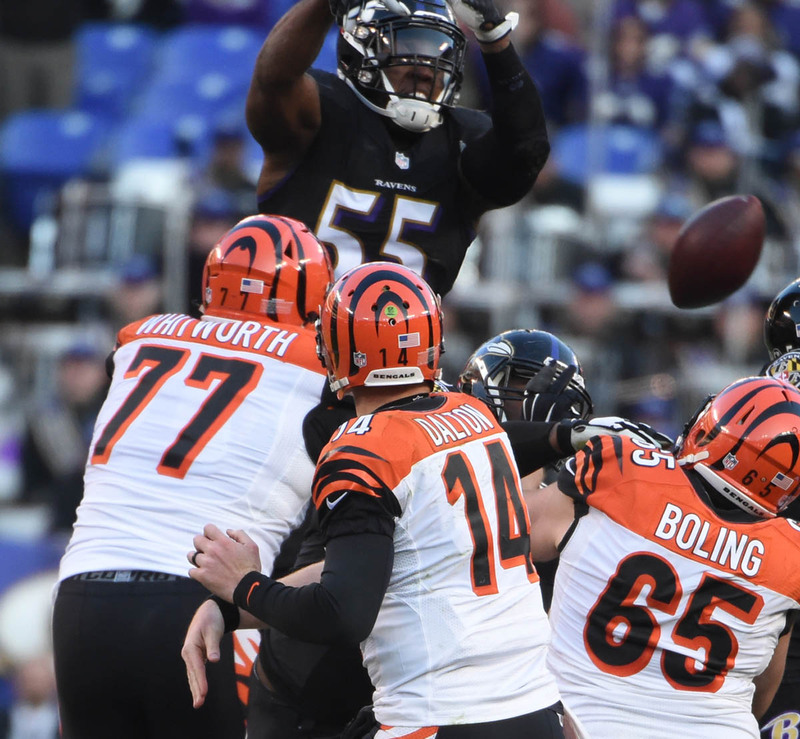 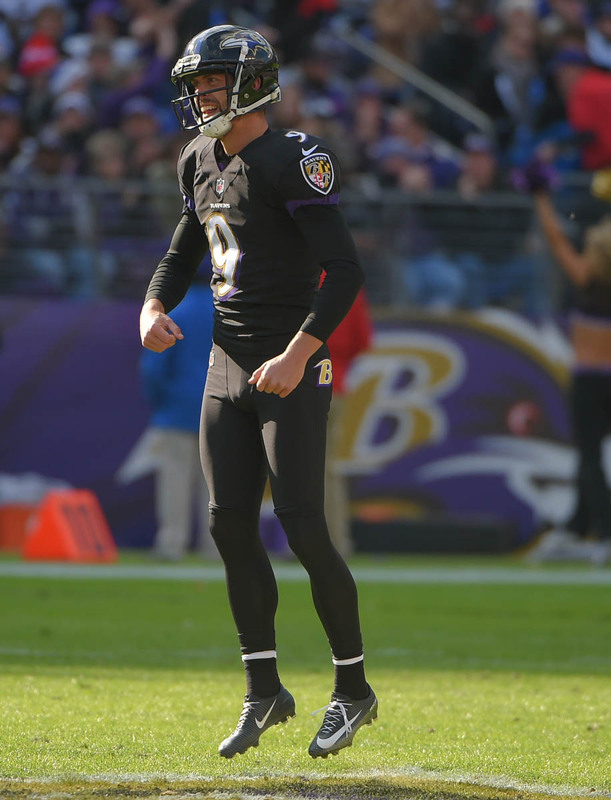 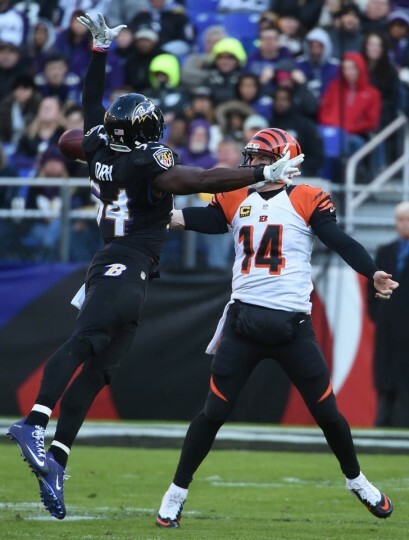 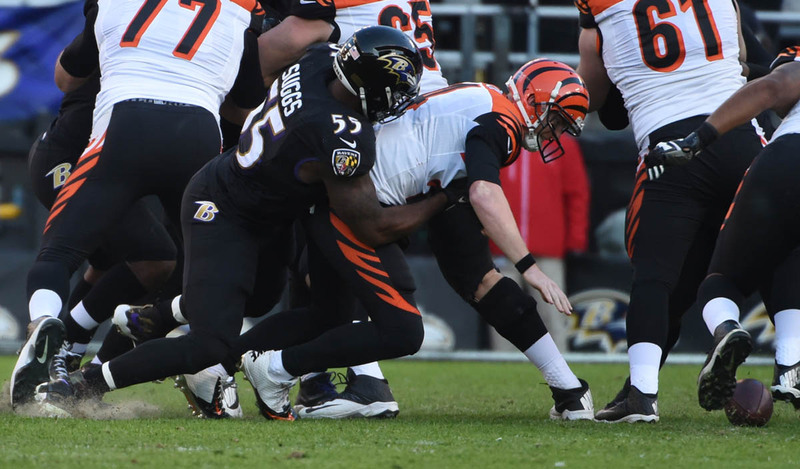 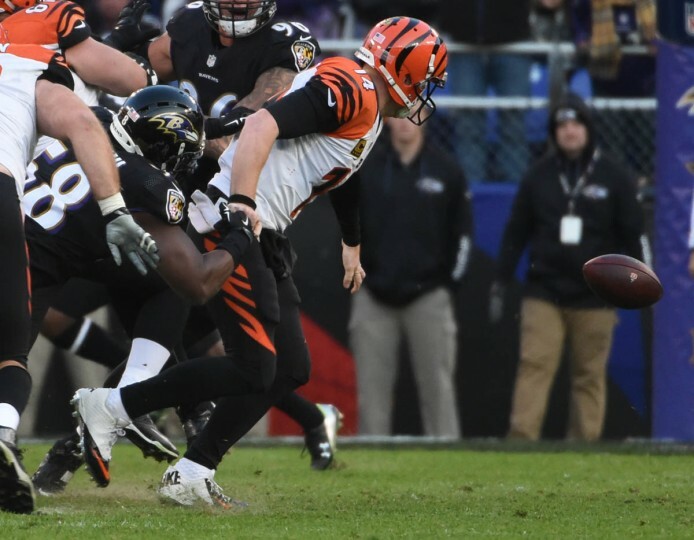 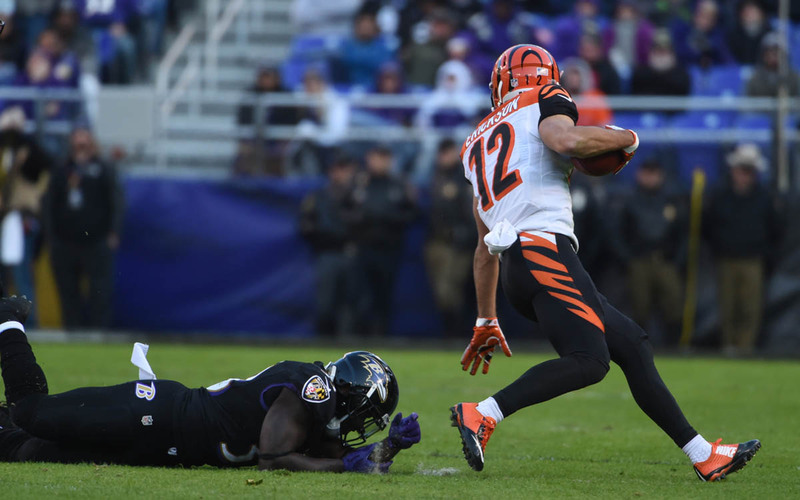 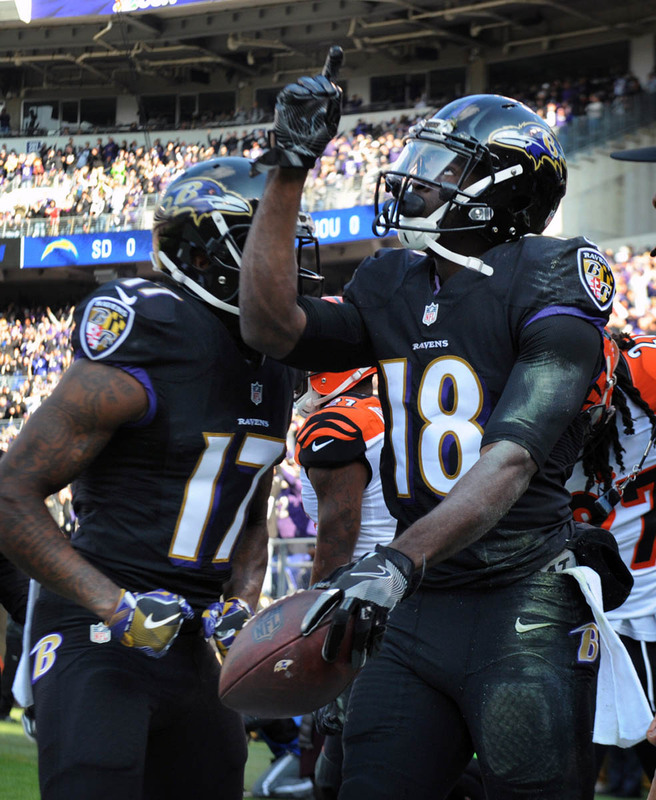 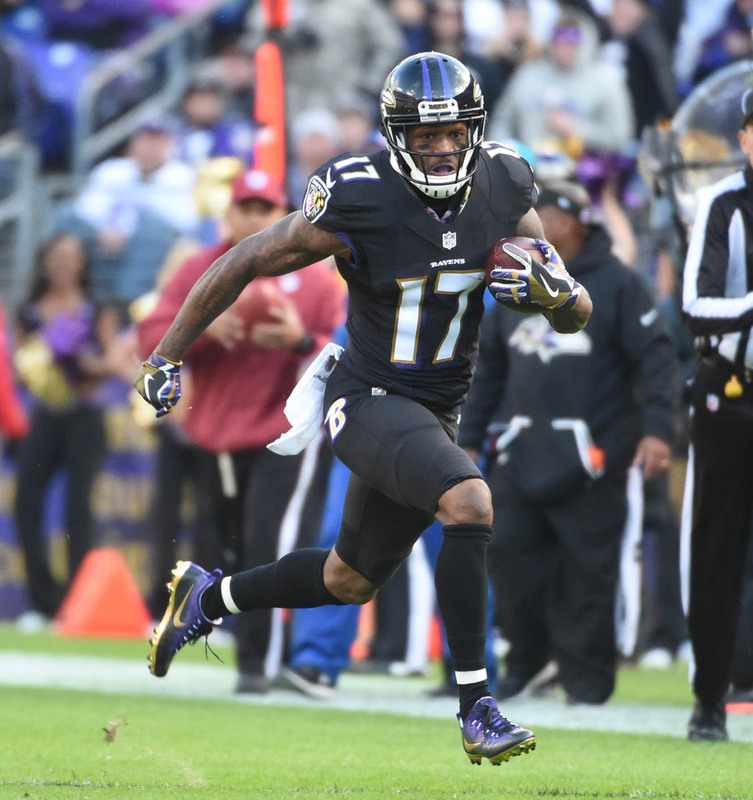 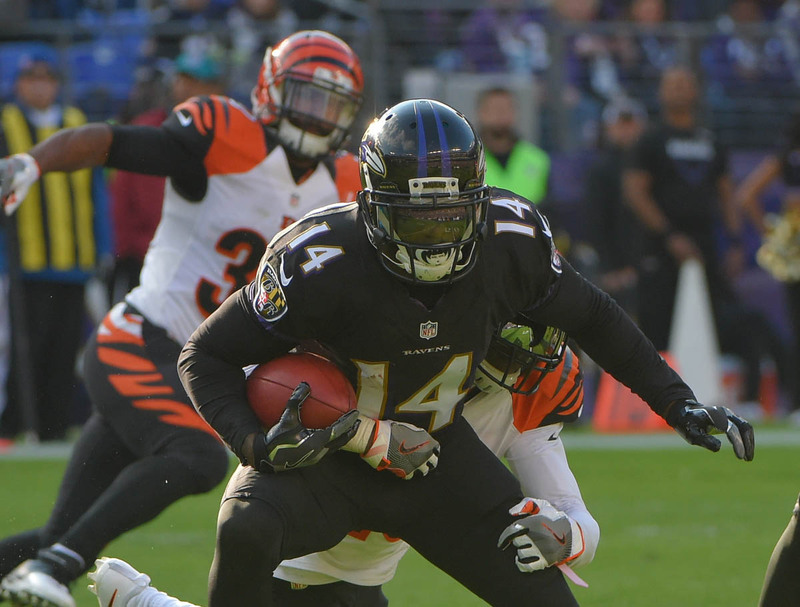 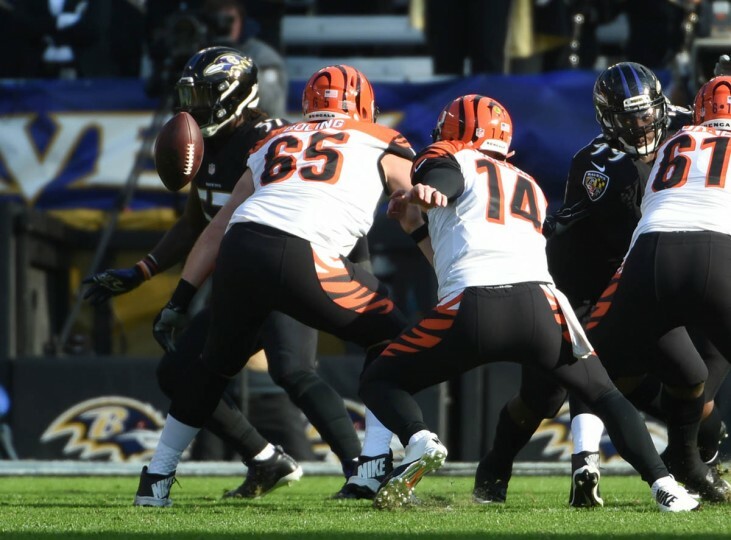 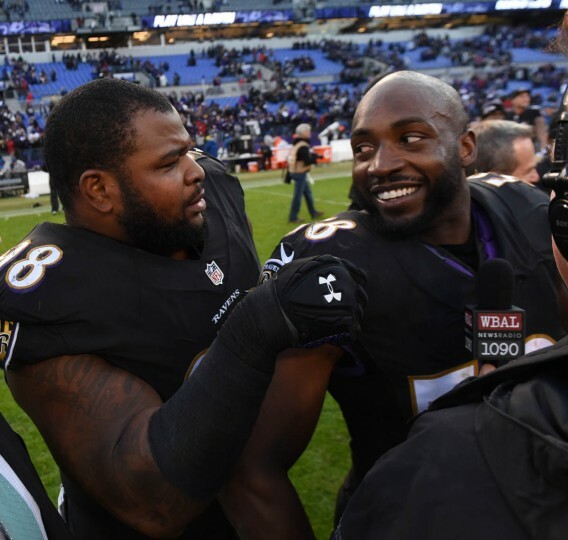 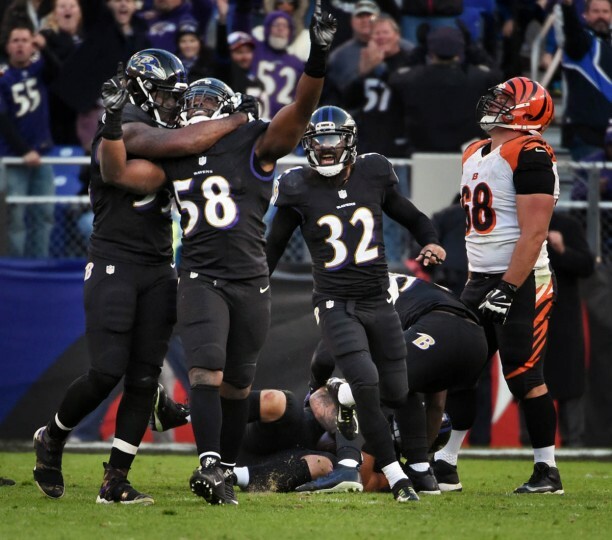 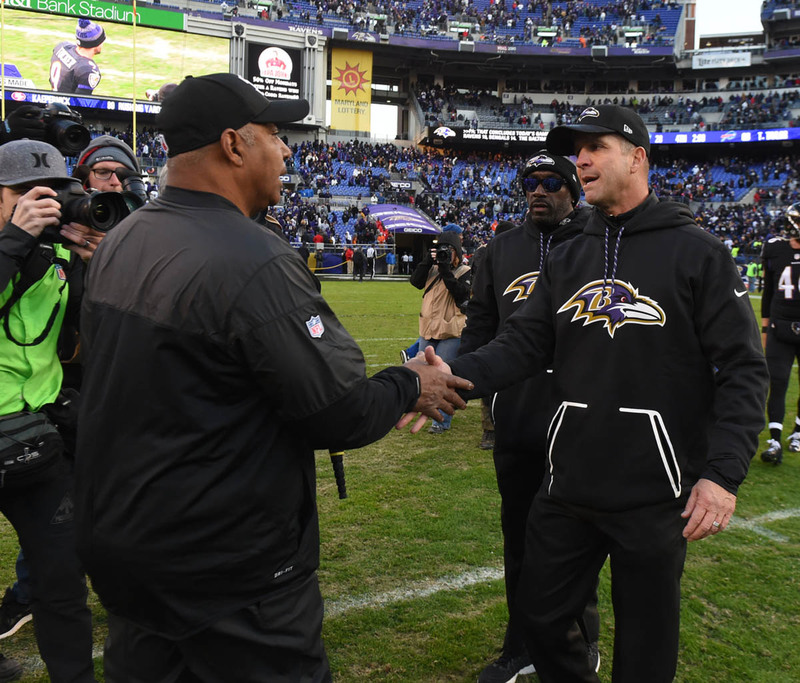 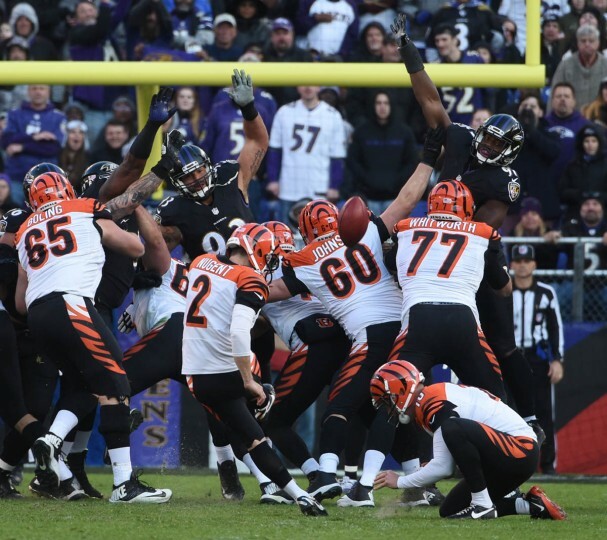 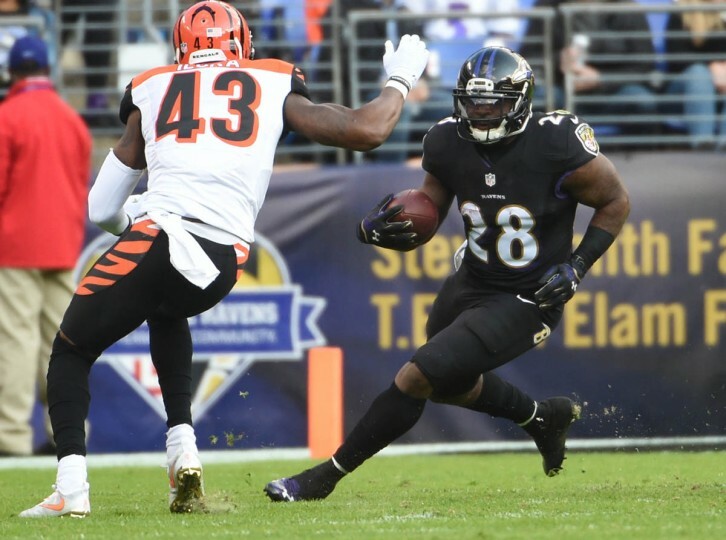 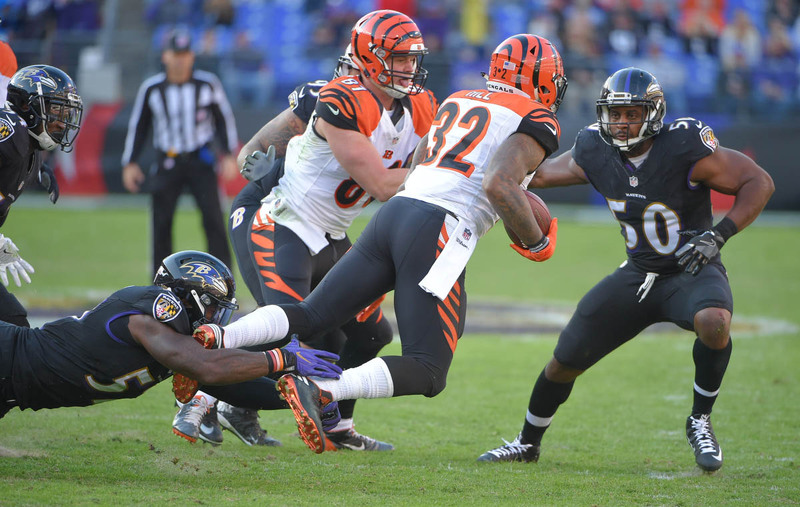 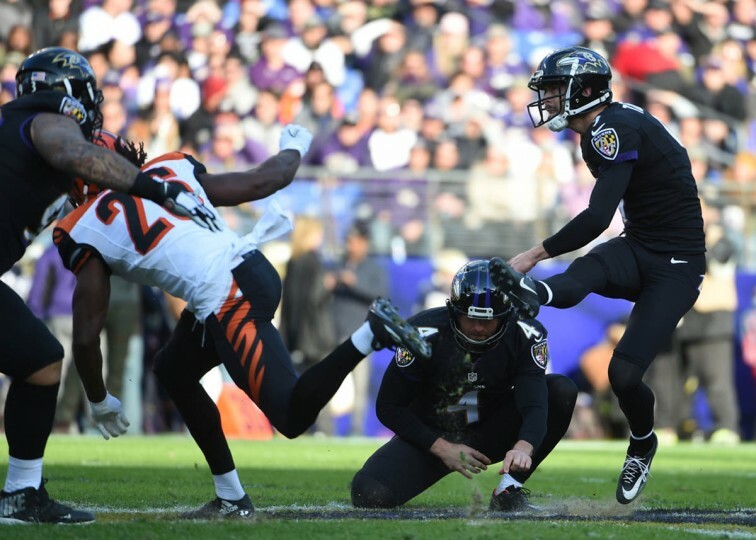 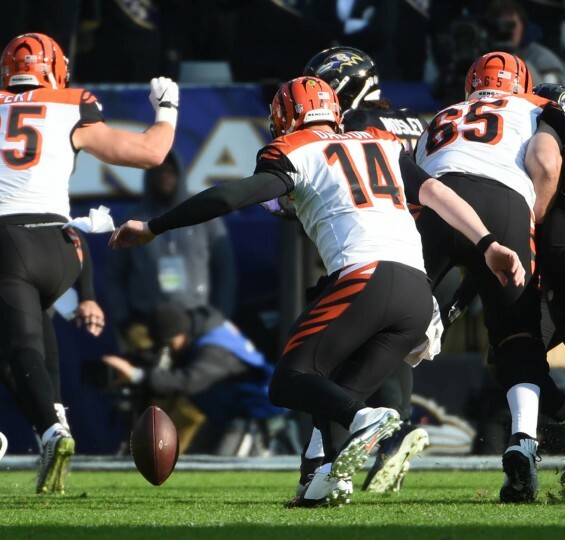 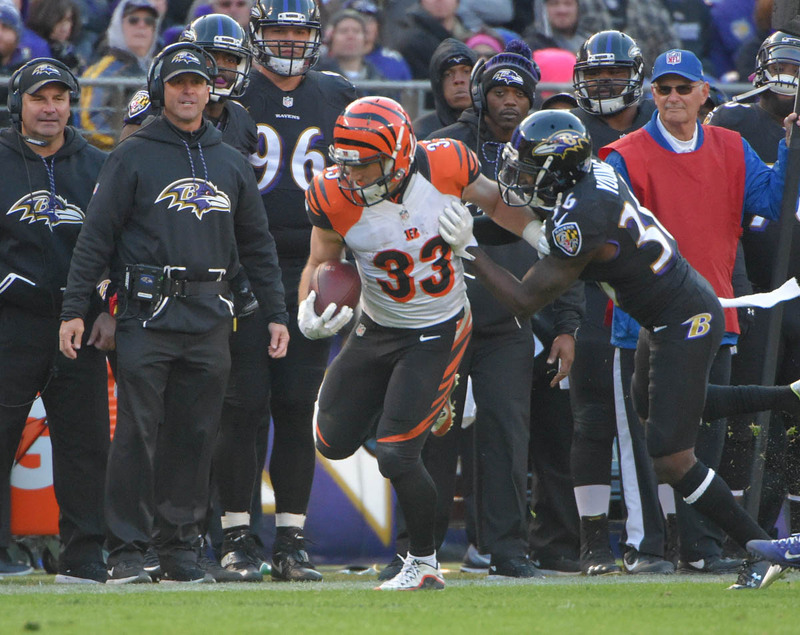 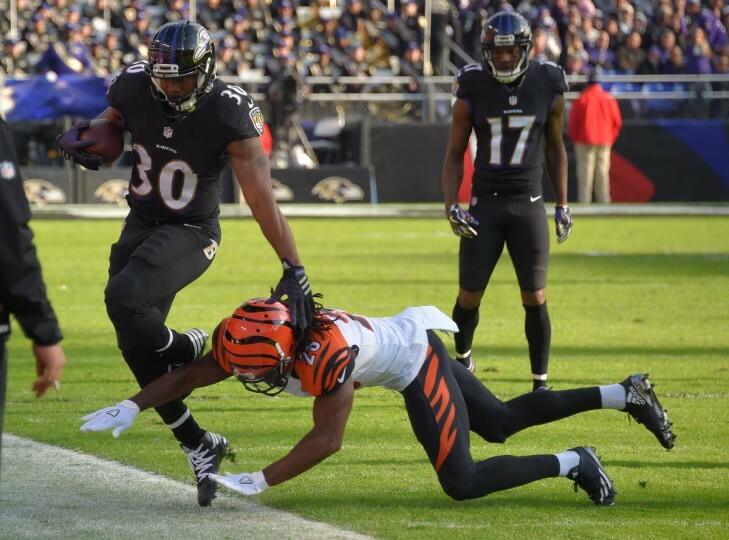 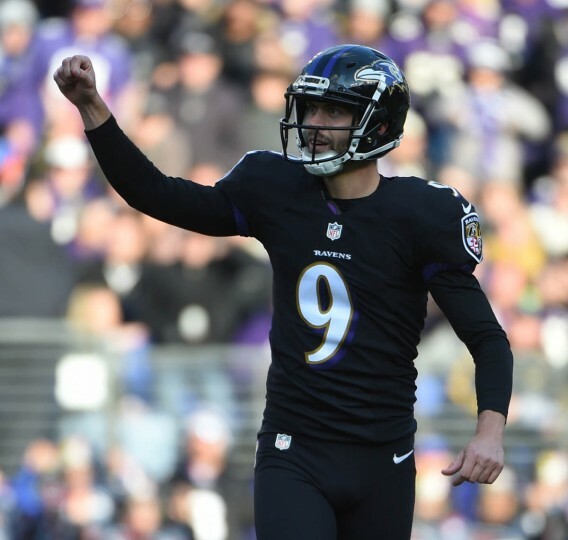 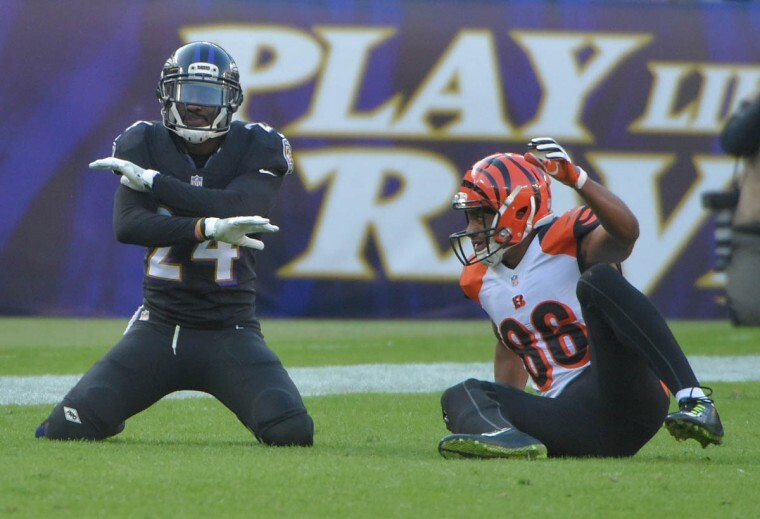 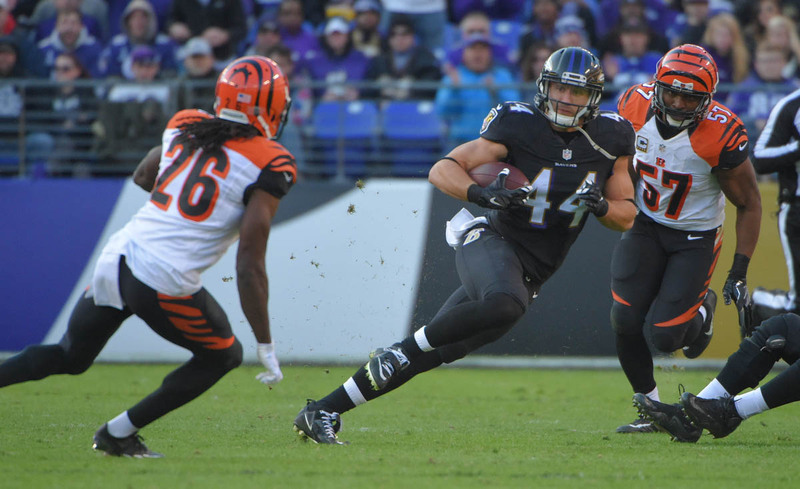 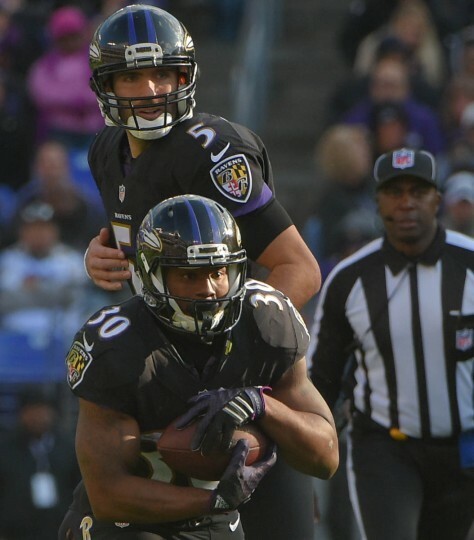 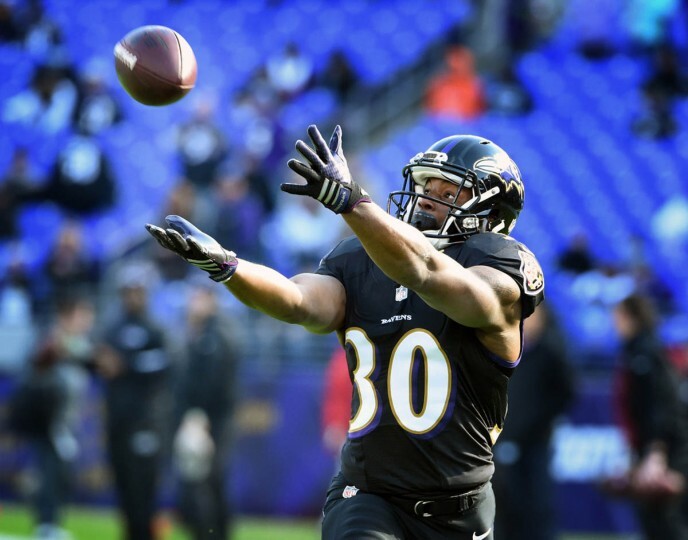 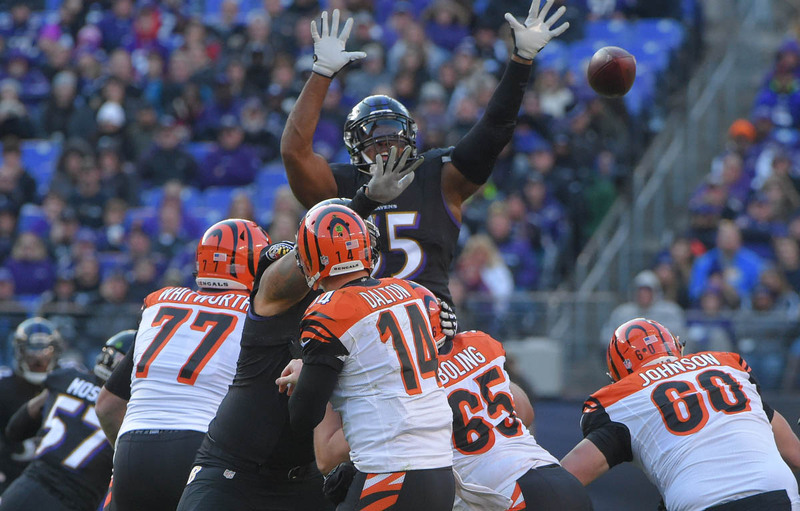 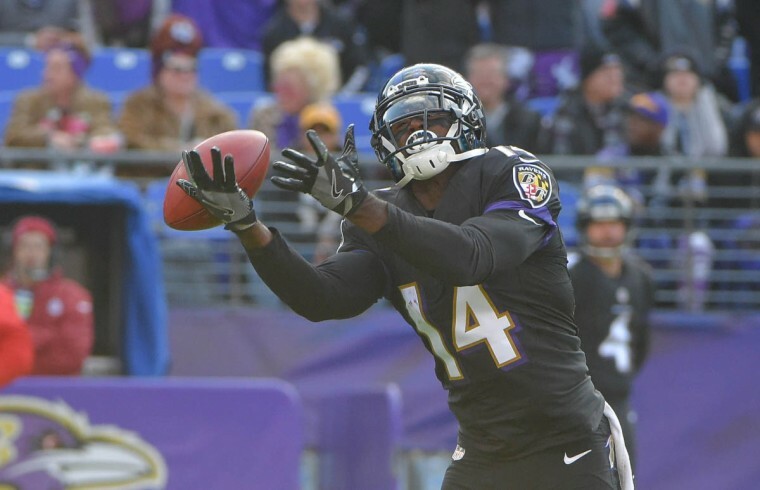 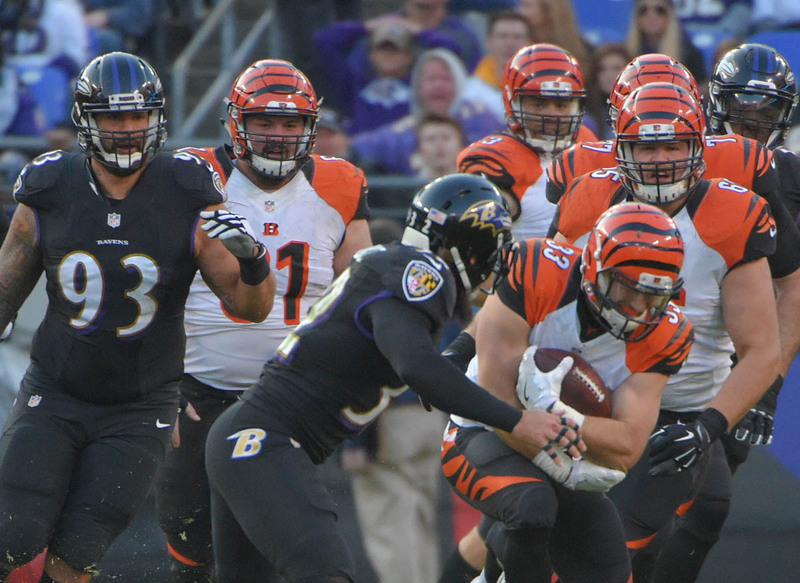 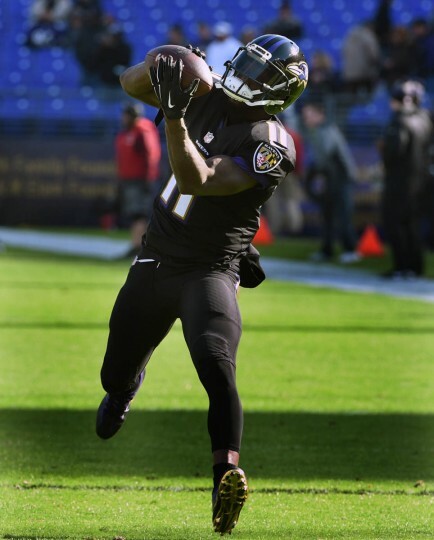 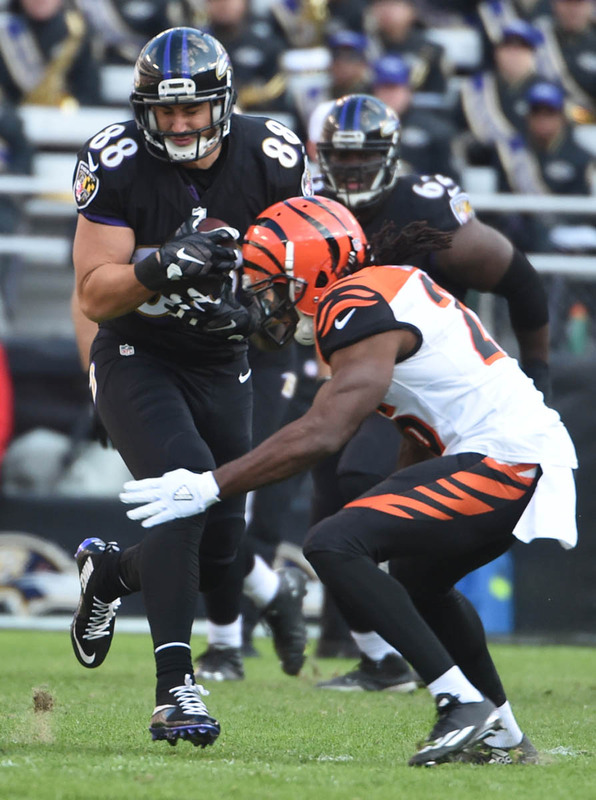 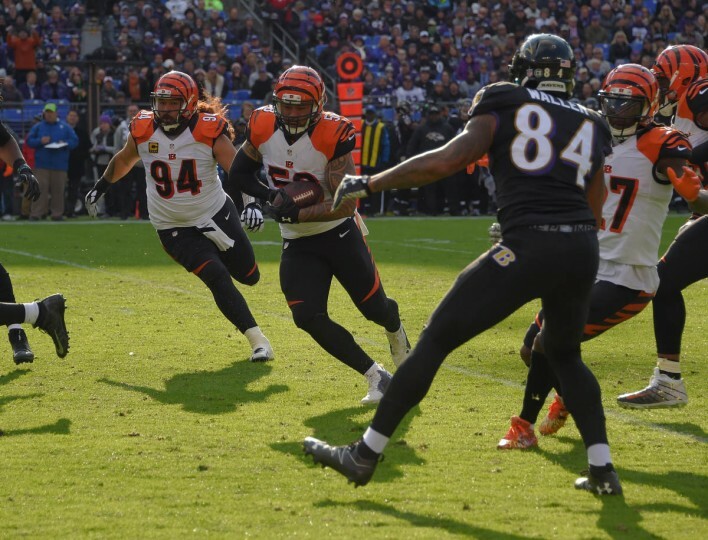 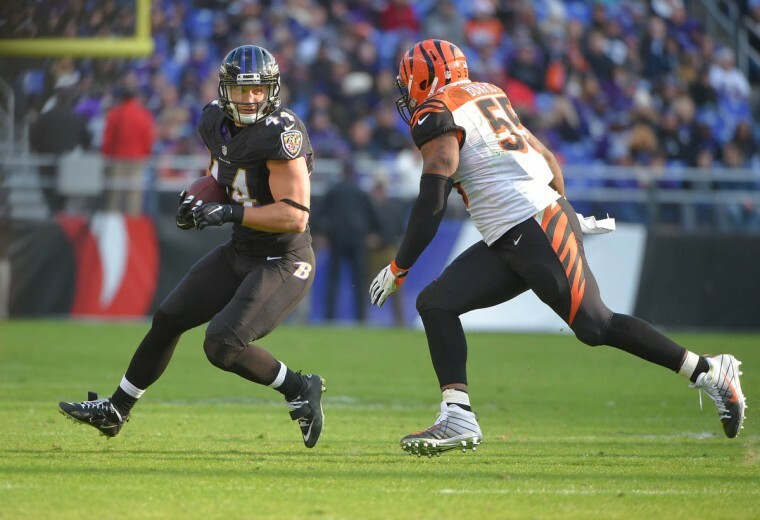 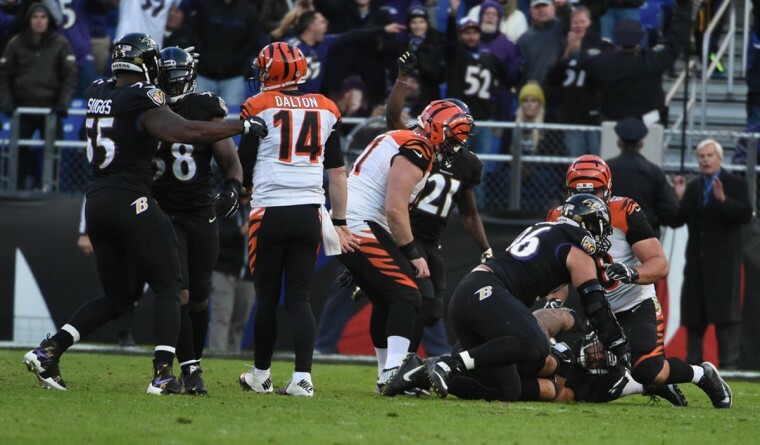 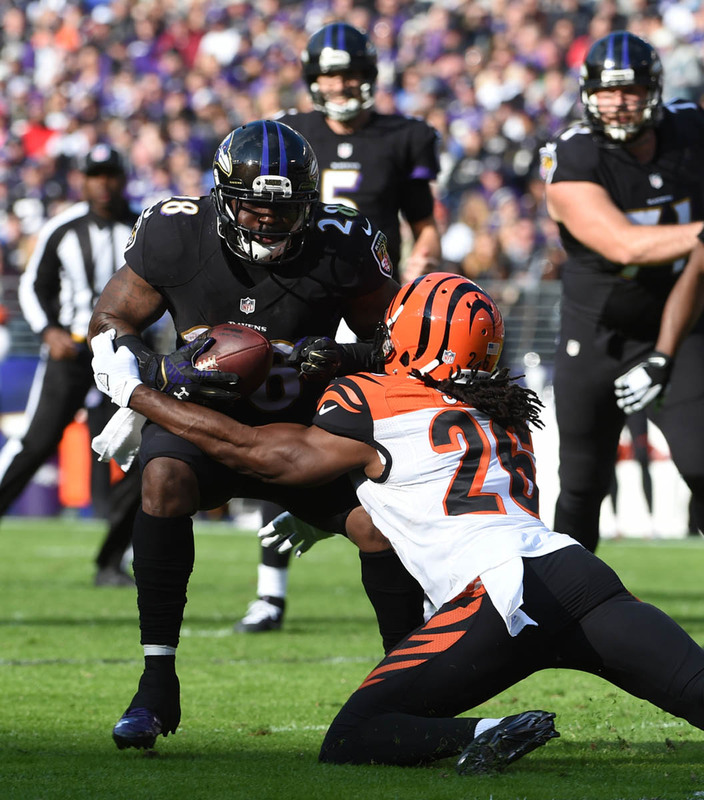 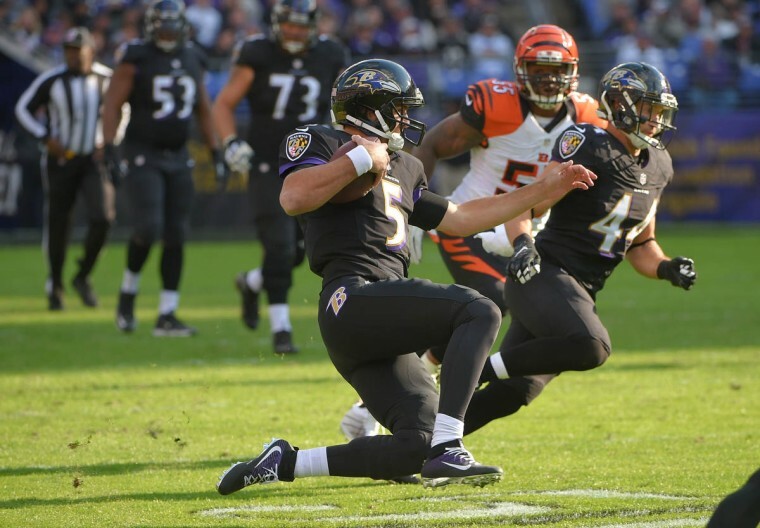 This week photojournalists Karl Merton Ferron and Kenneth K. Lam covered the Baltimore Ravens 19-14 win over the Cincinnati Bengals at M&T Bank Stadium in Baltimore, Maryland.